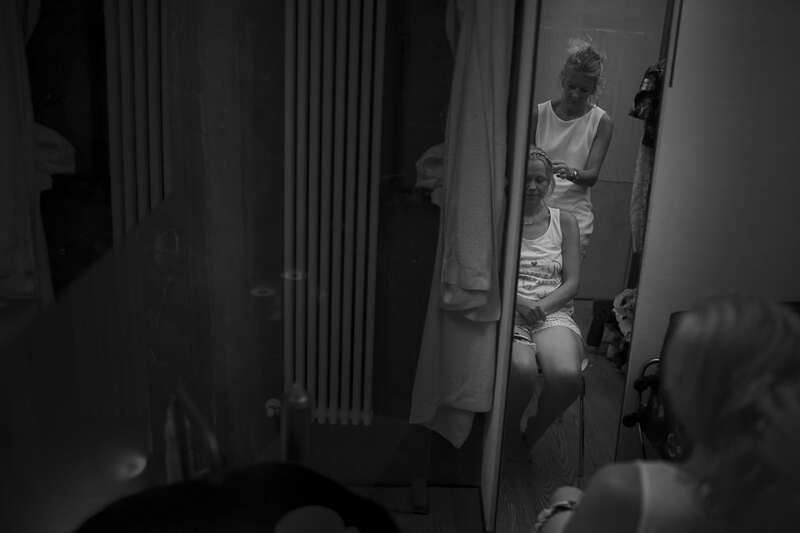 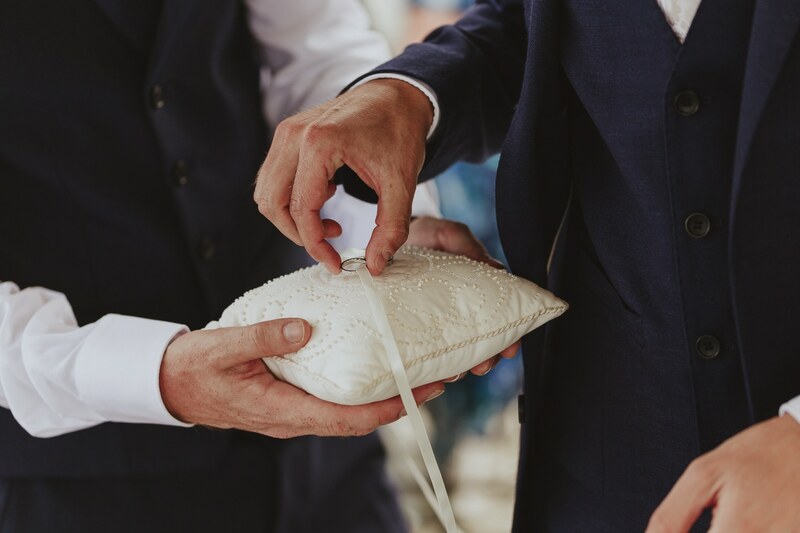 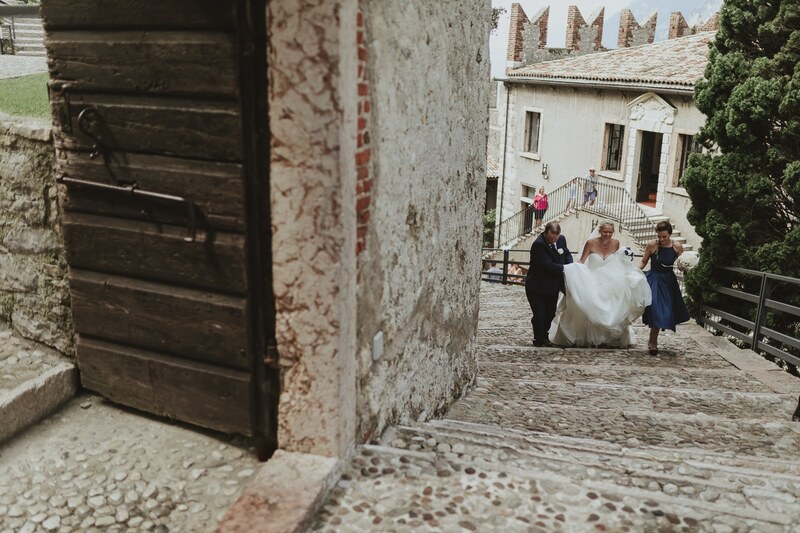 Photographing a destination wedding in Italy is a bucket list item I can now tick. 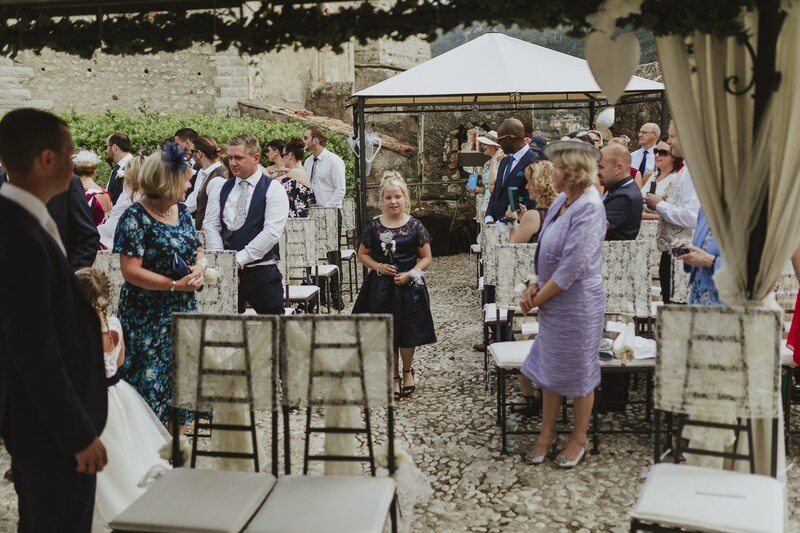 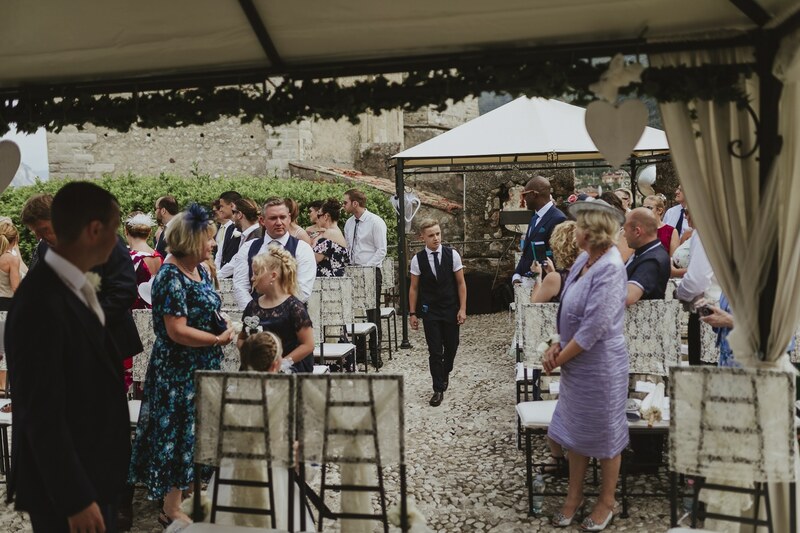 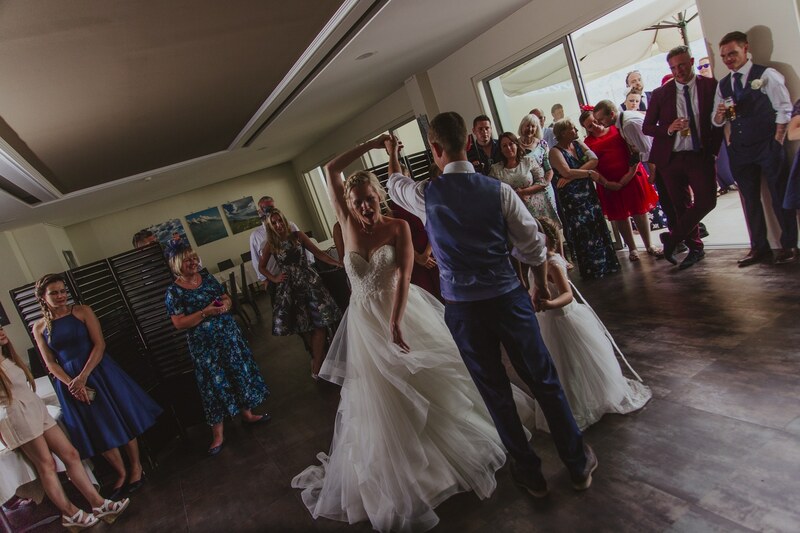 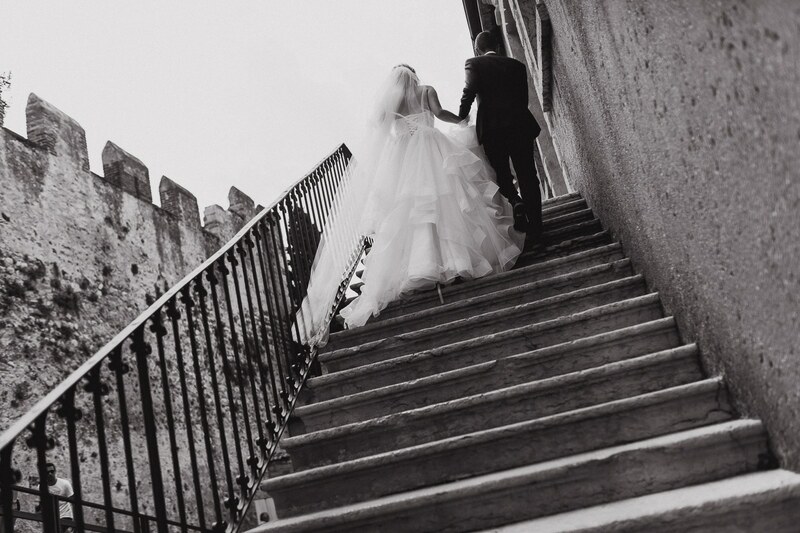 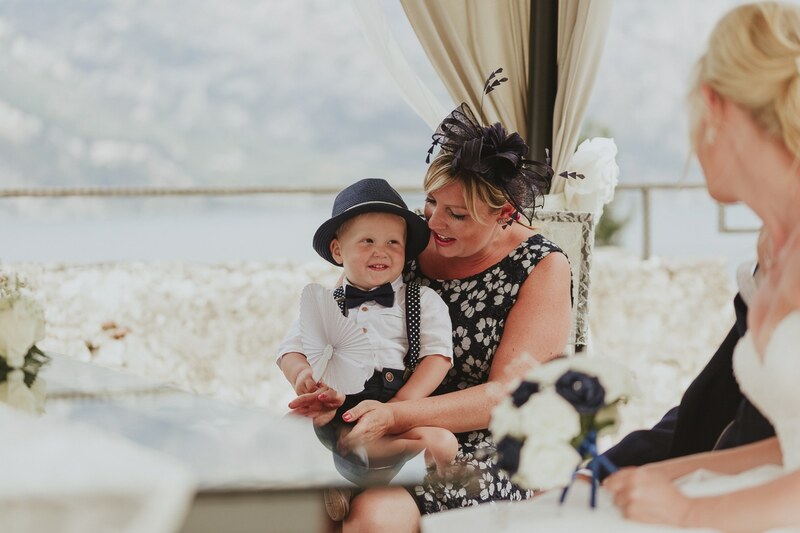 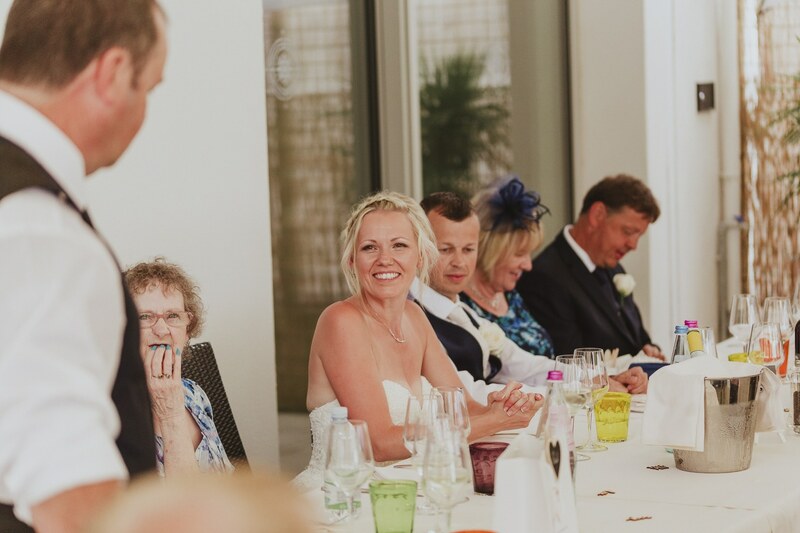 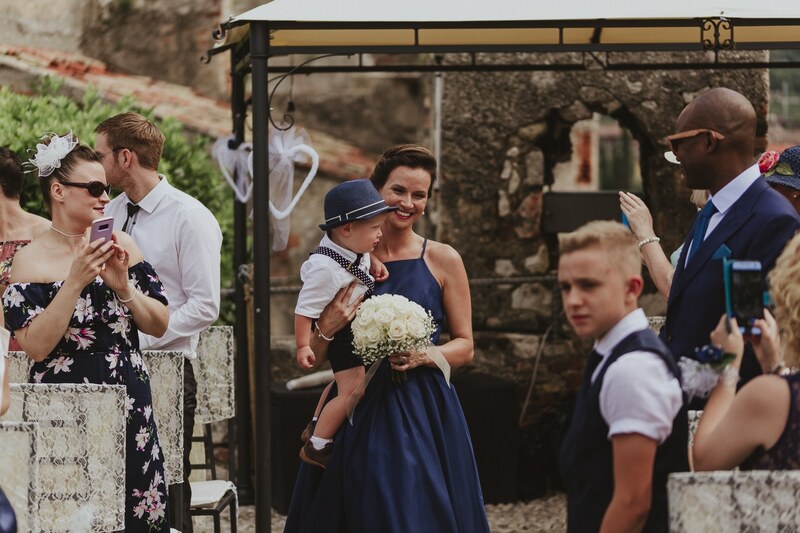 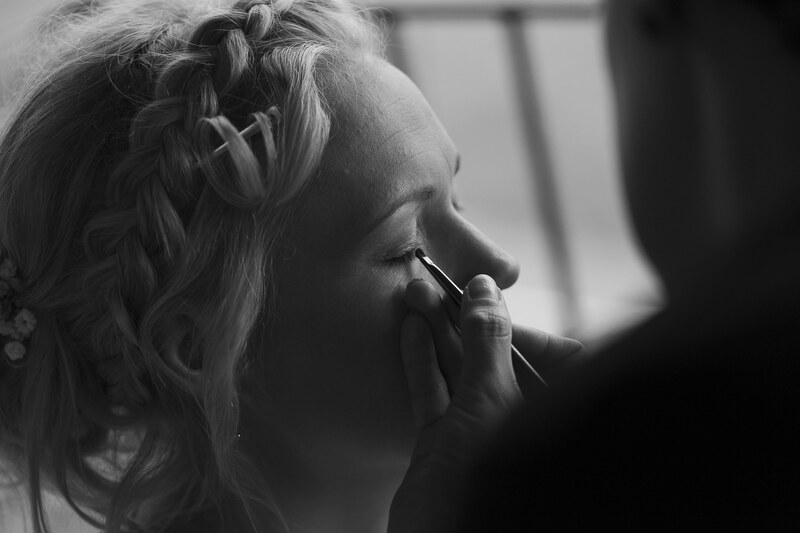 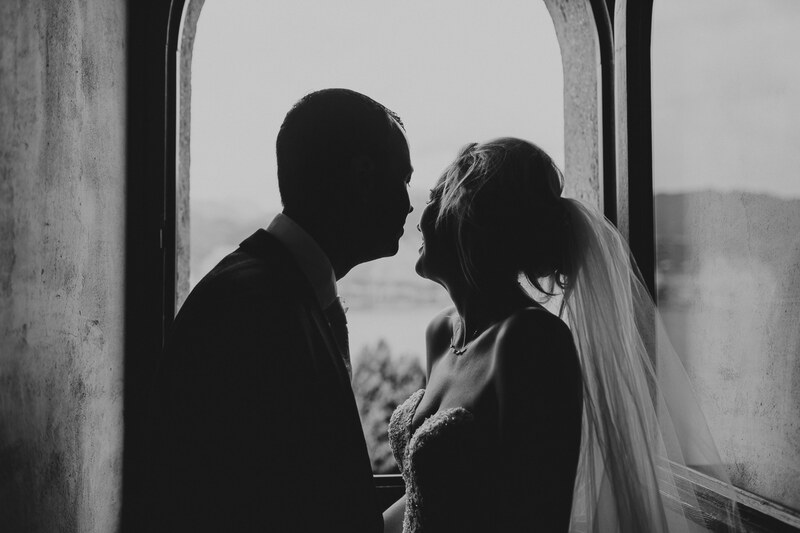 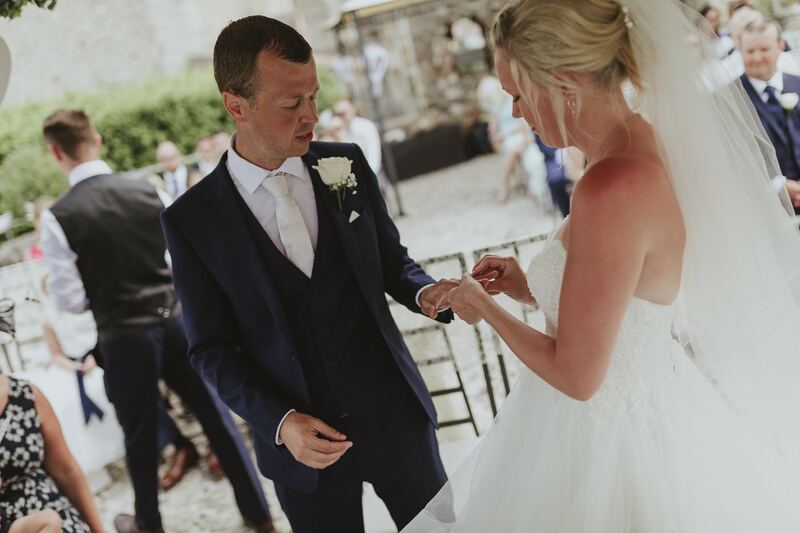 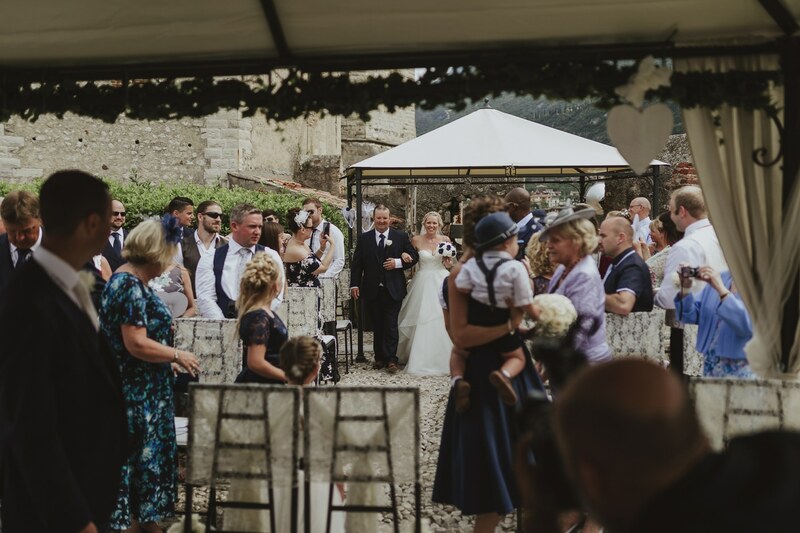 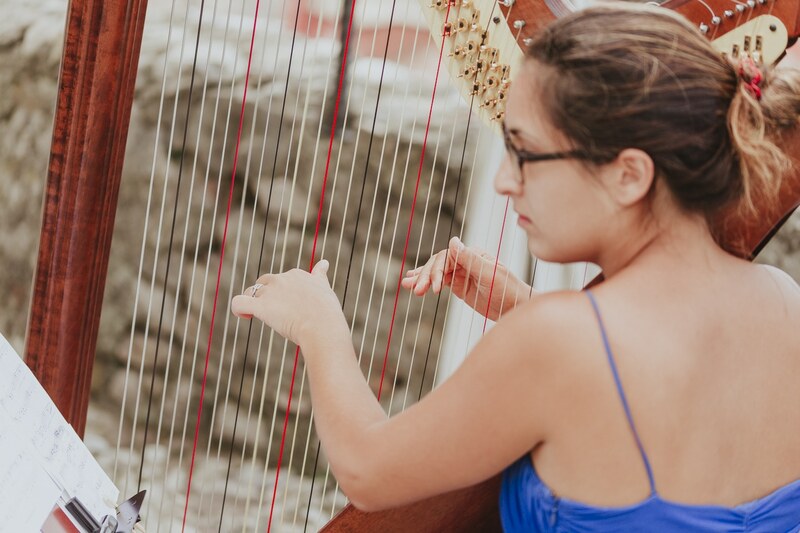 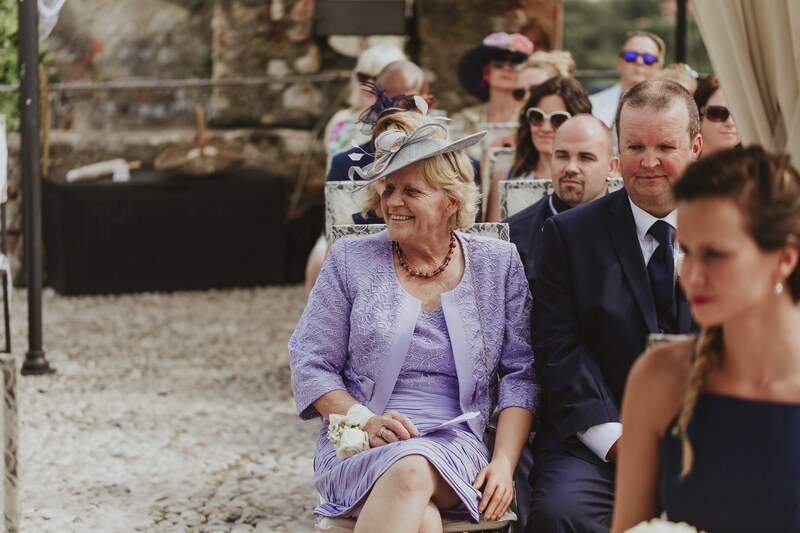 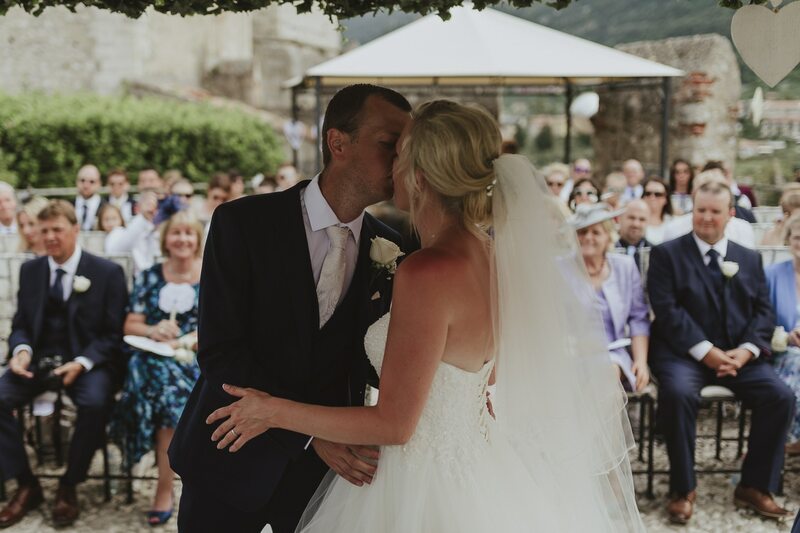 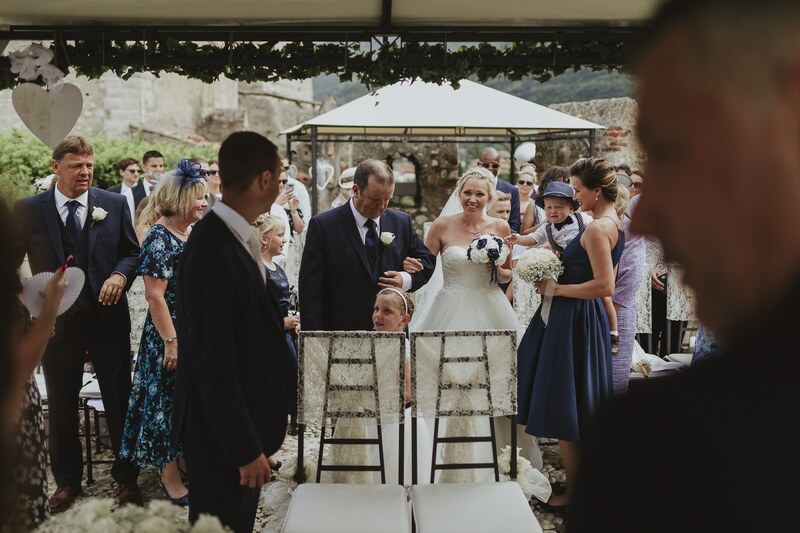 Carolanne and Daniels big Malcesine Castle wedding was beautiful. 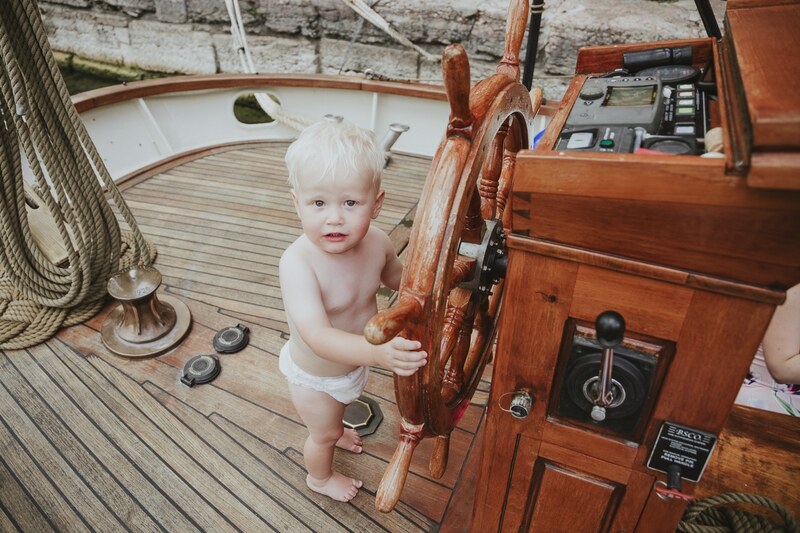 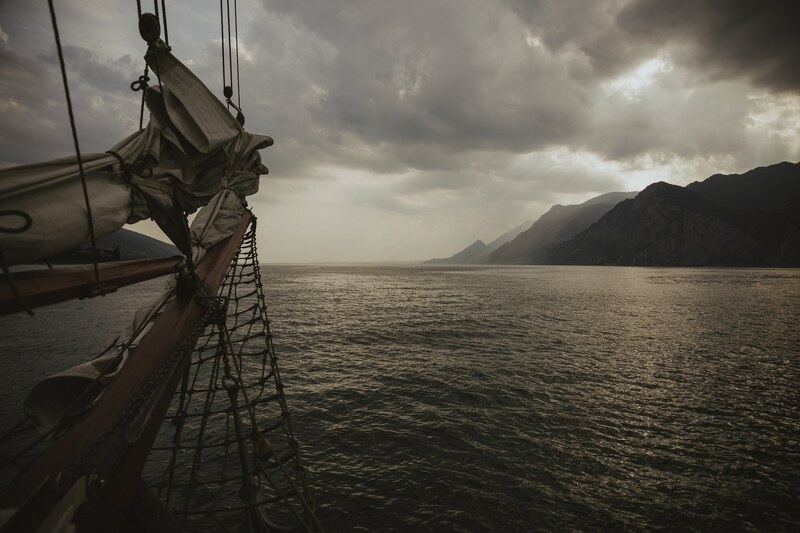 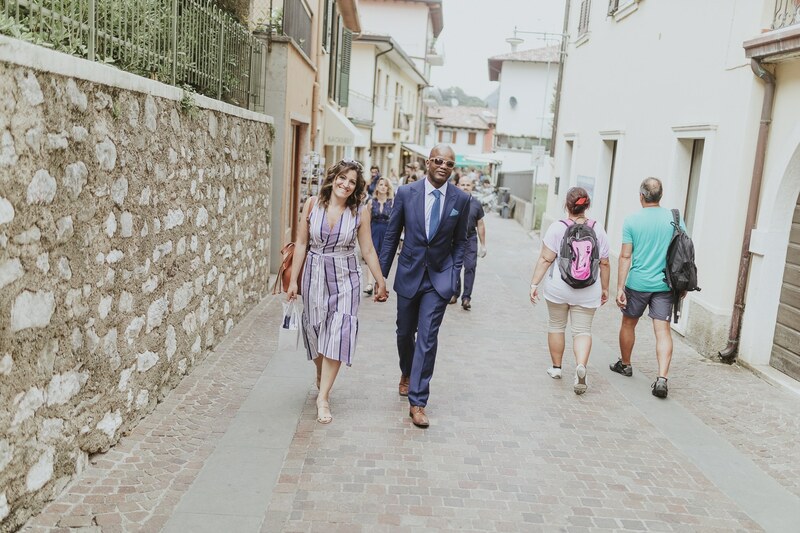 Not only for the location or the list of amazing things we did, like going up and down the lake on a gorgeous boat but because of the love they evidently have for each other. 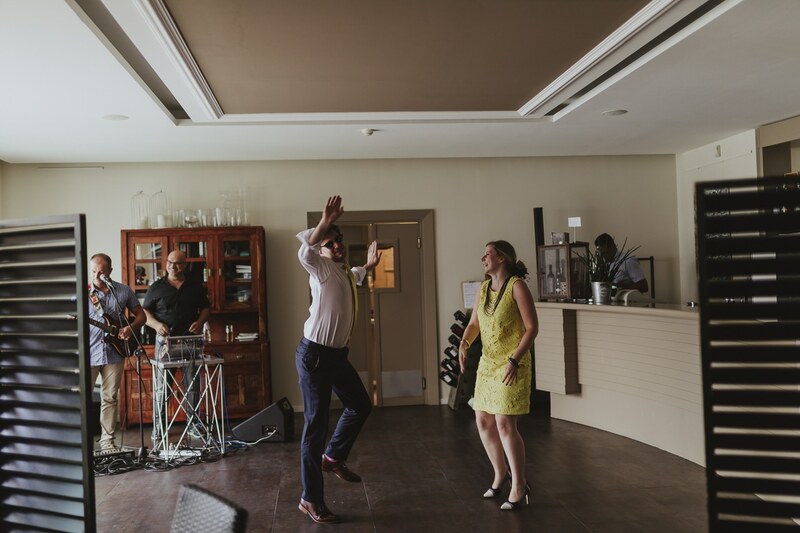 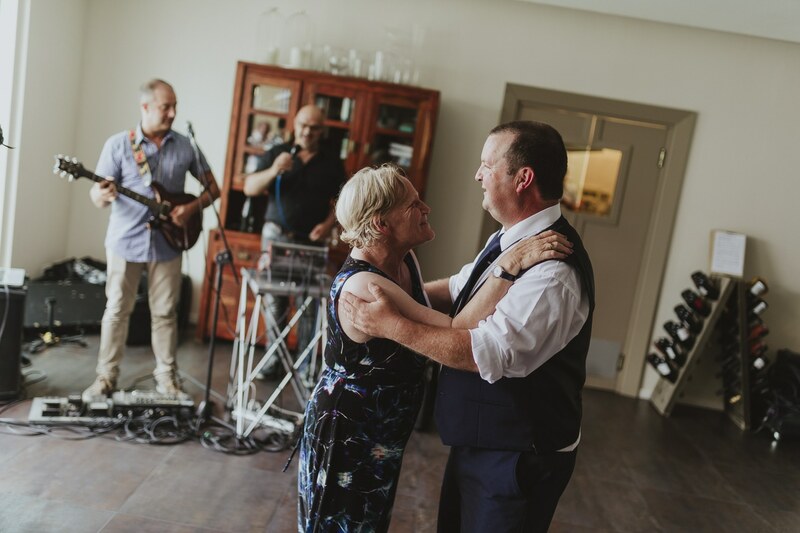 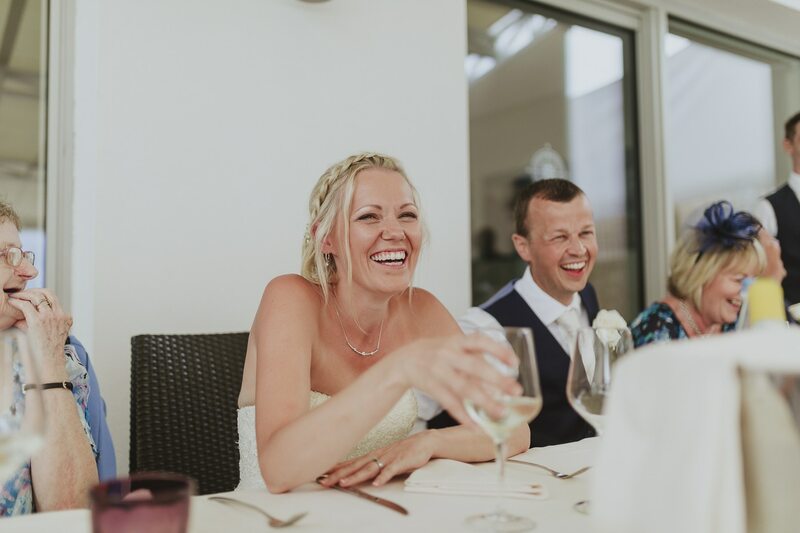 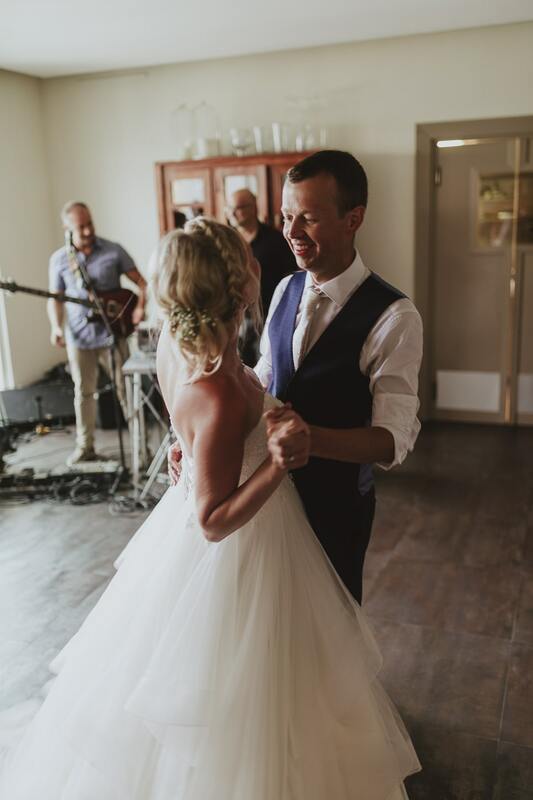 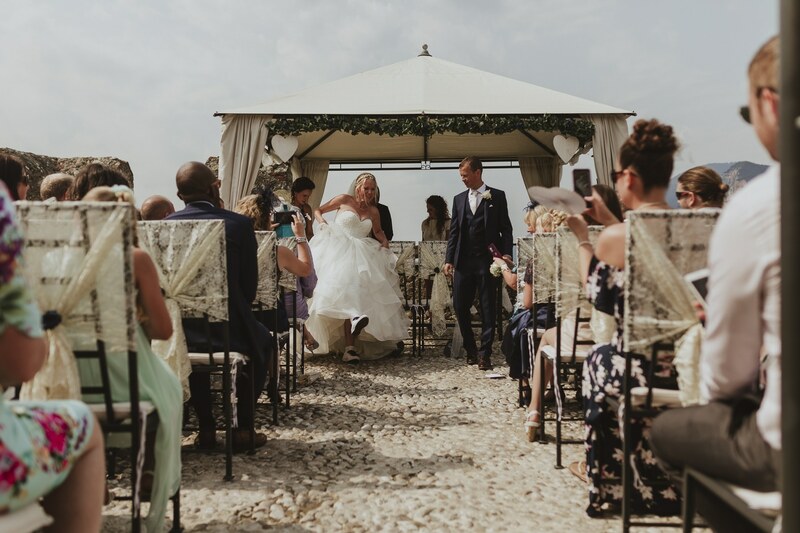 This gorgeous couple met in a bar in 2014 and in 2016 when they were in Rome * Da-Dum-Tshhhhh* Daniel proposed to Carolanne. 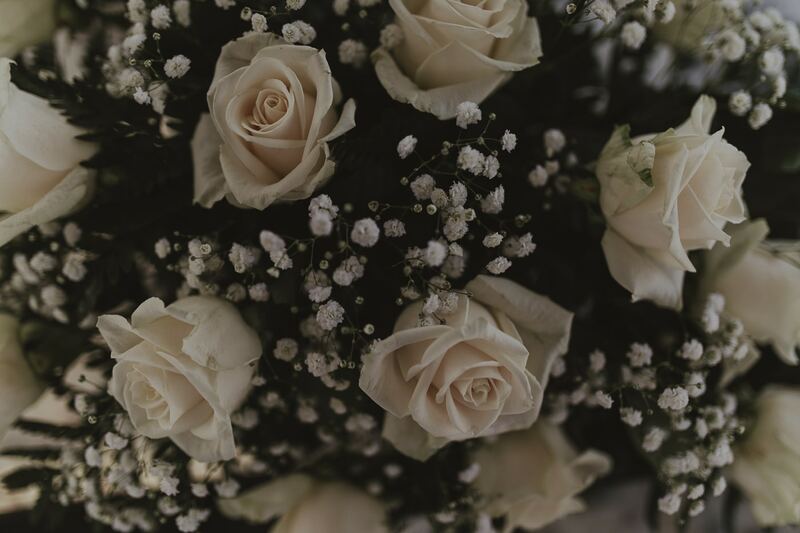 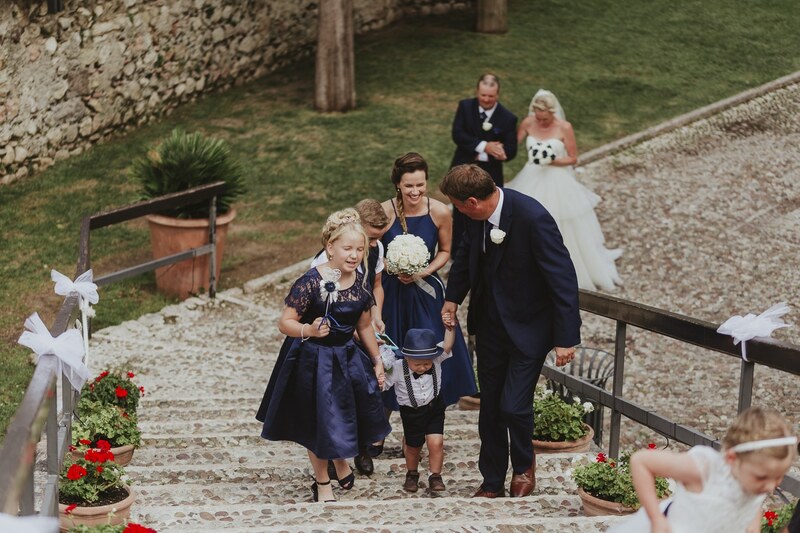 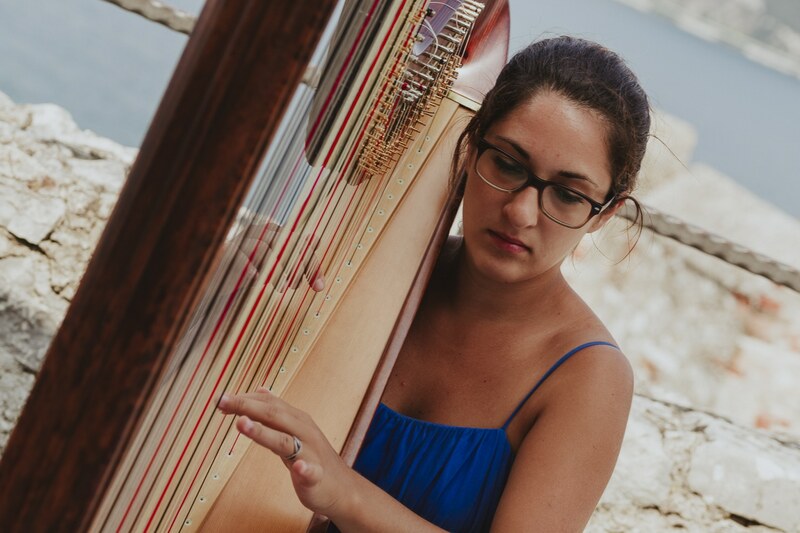 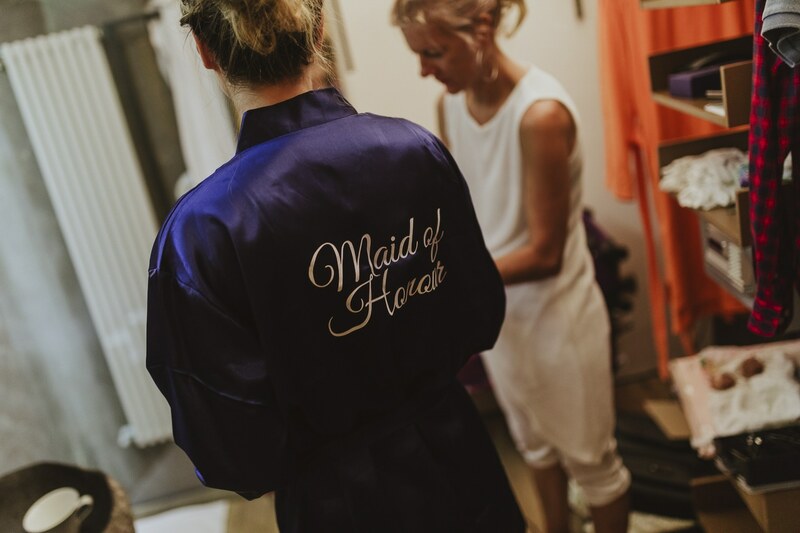 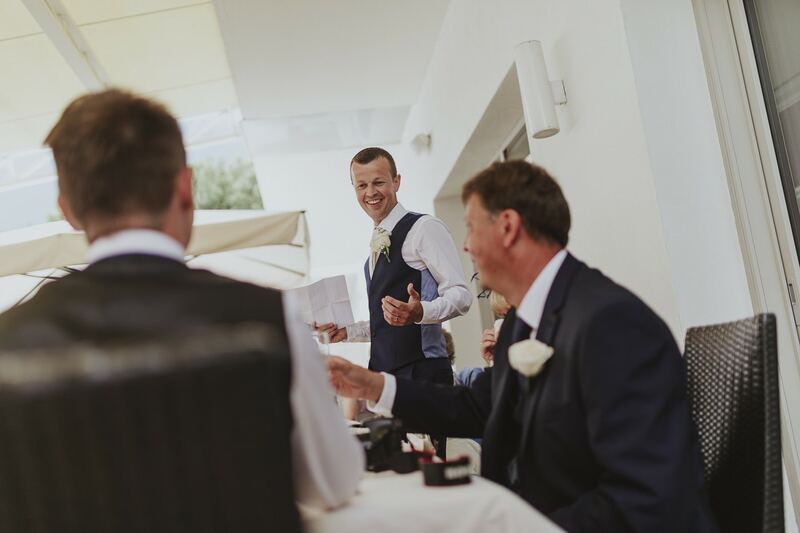 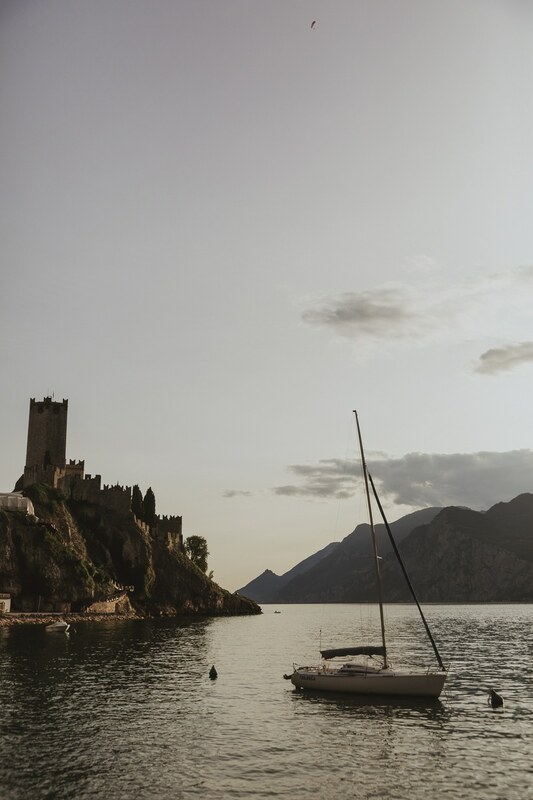 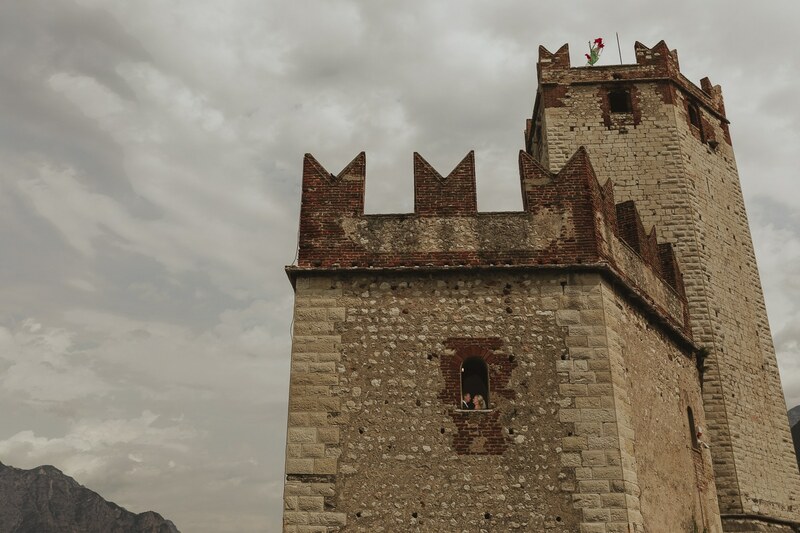 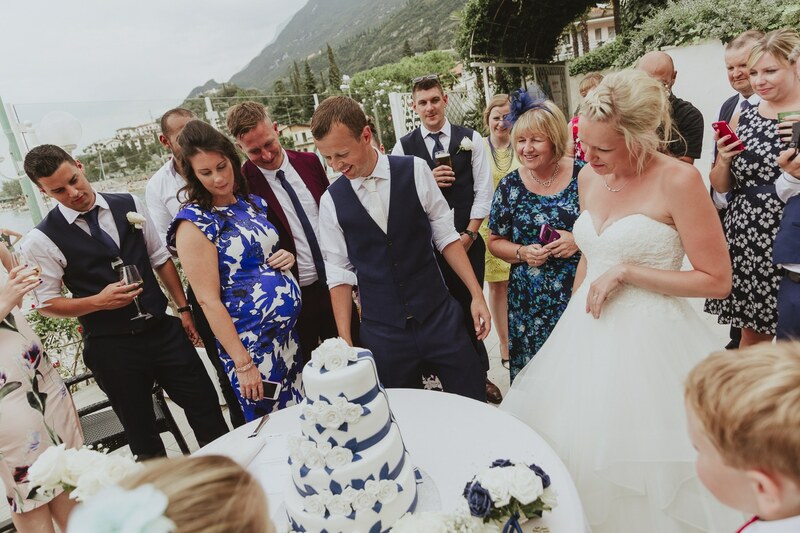 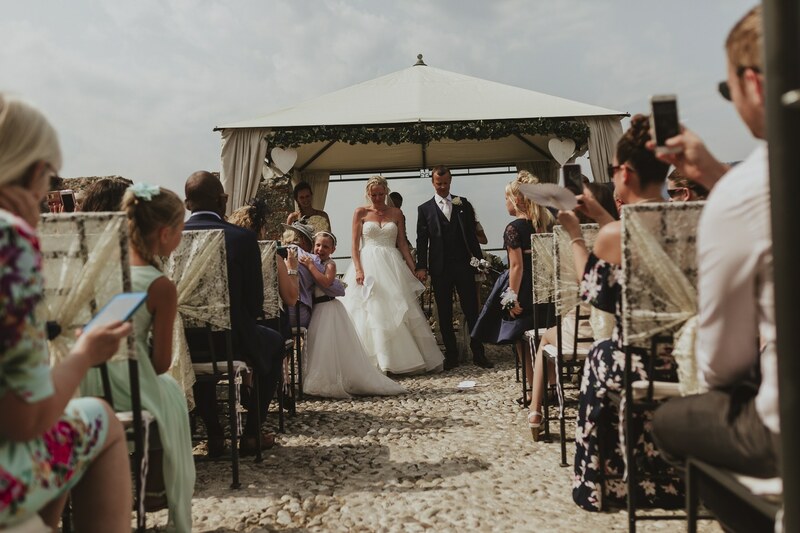 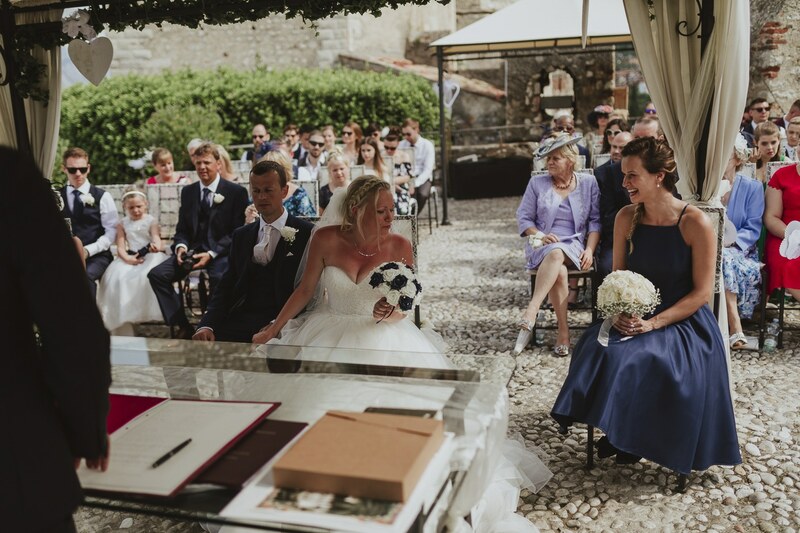 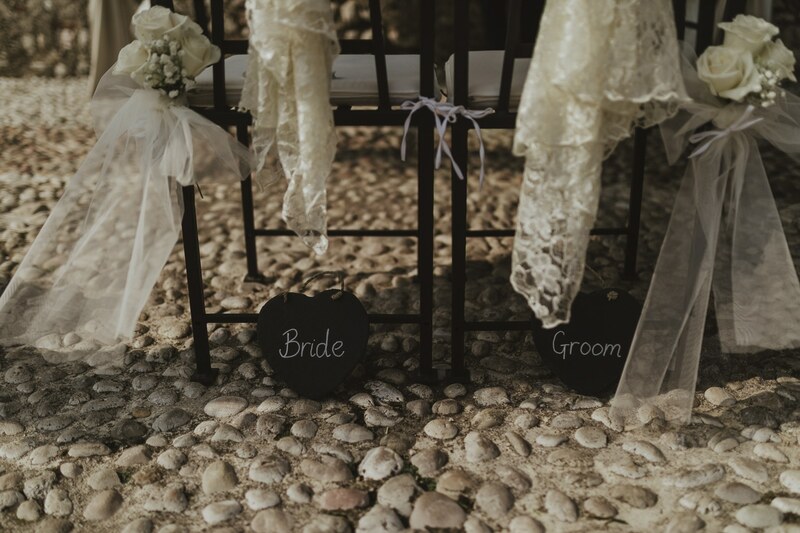 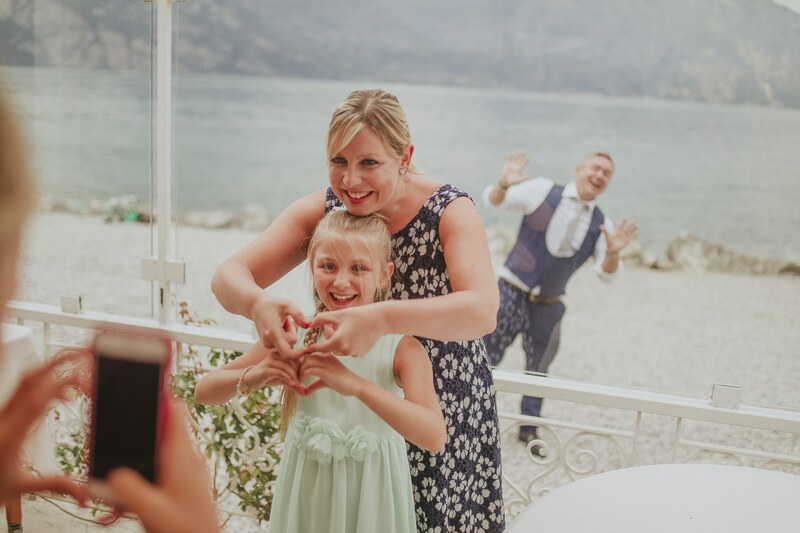 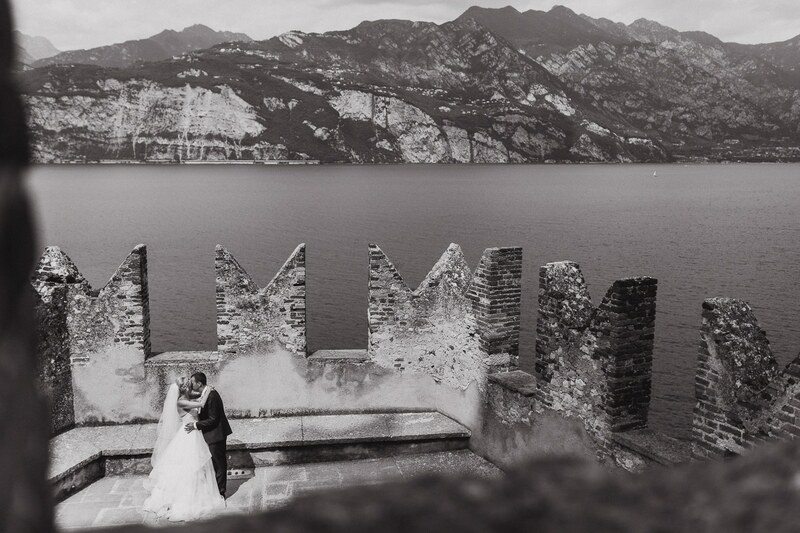 Wishing to keep the wedding itself in Italy along with the proposal they chose the stunning Malcesine Castle for their destination wedding day. 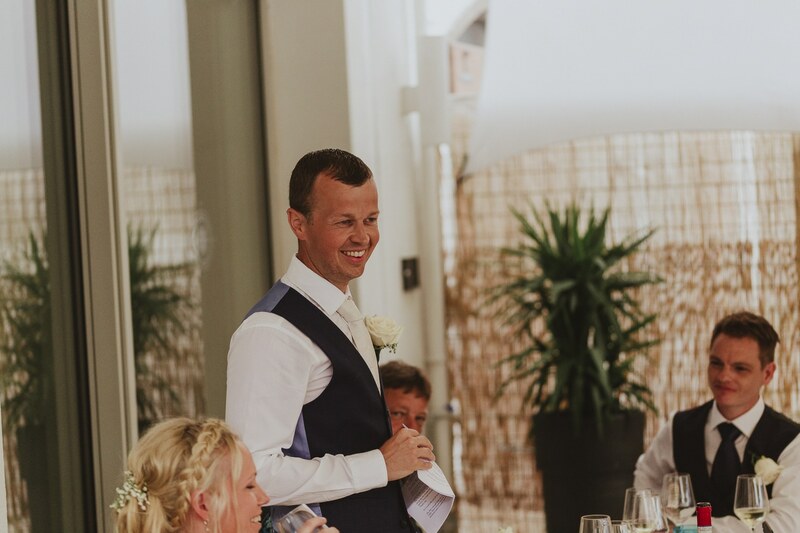 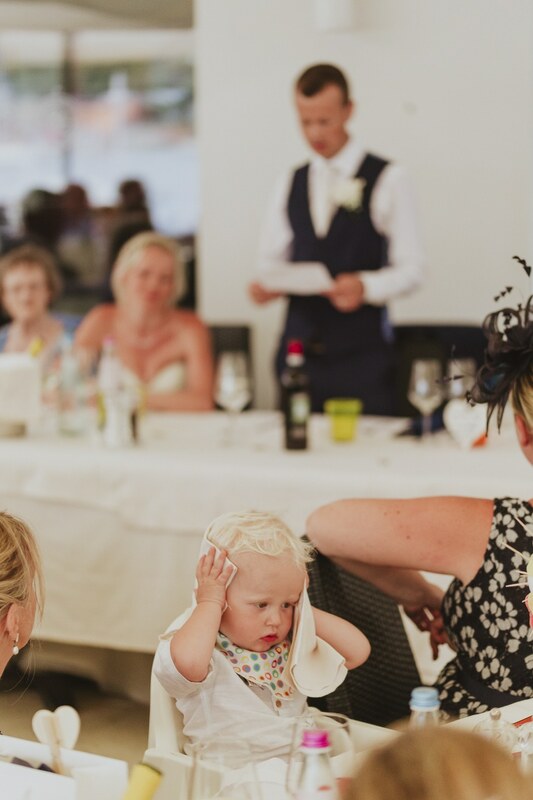 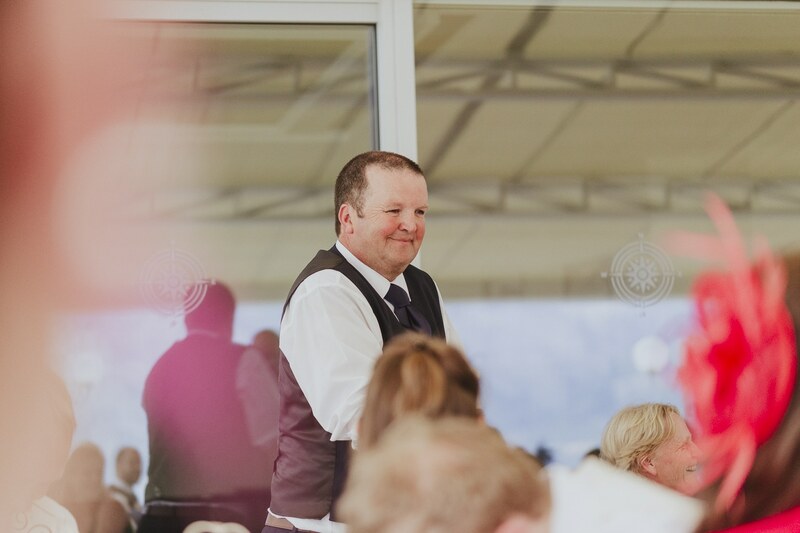 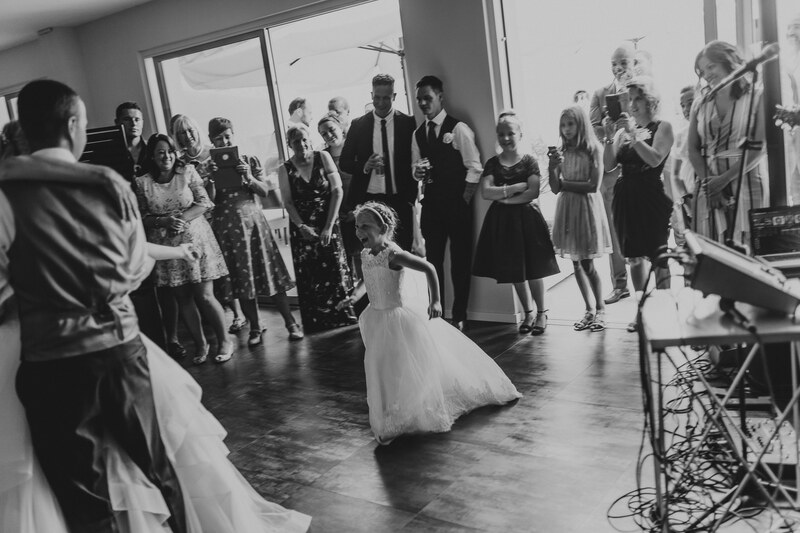 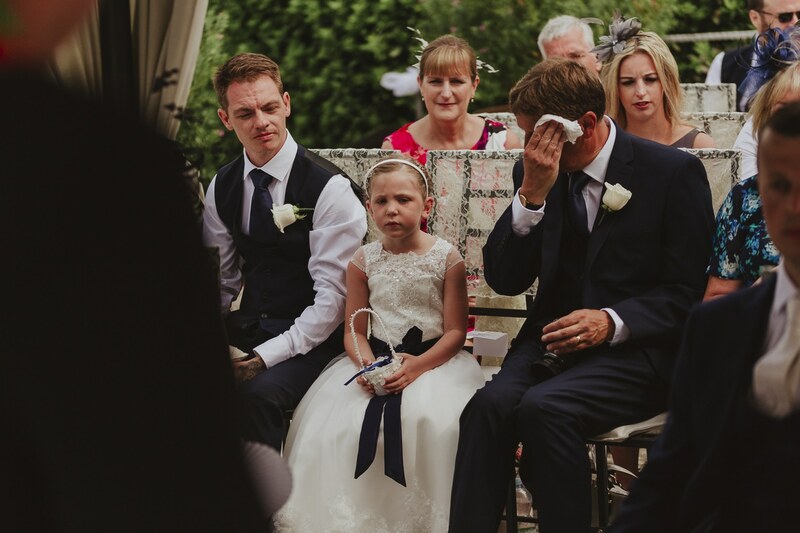 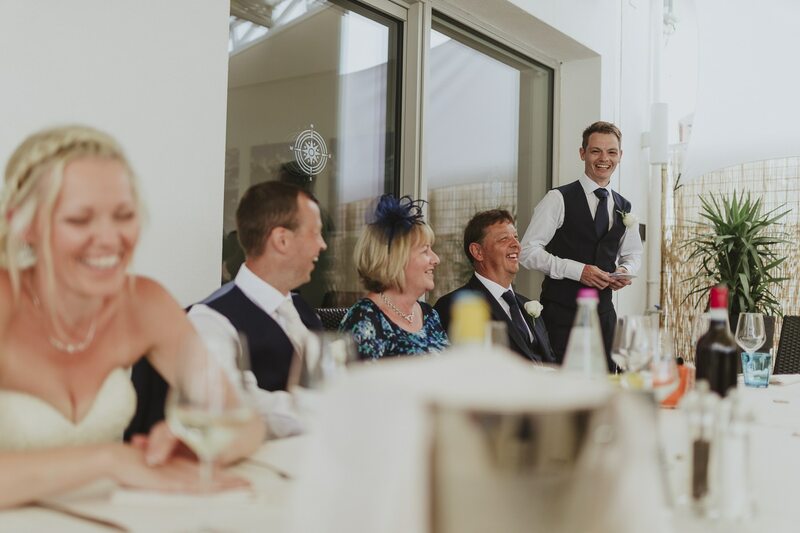 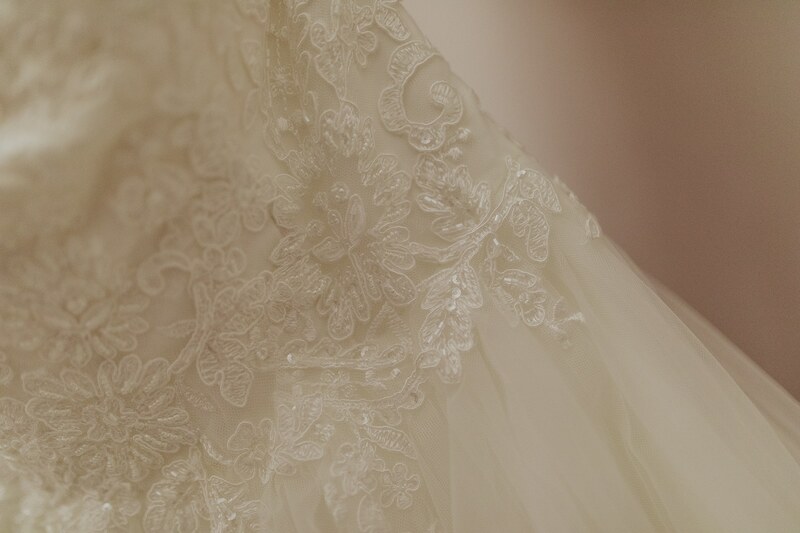 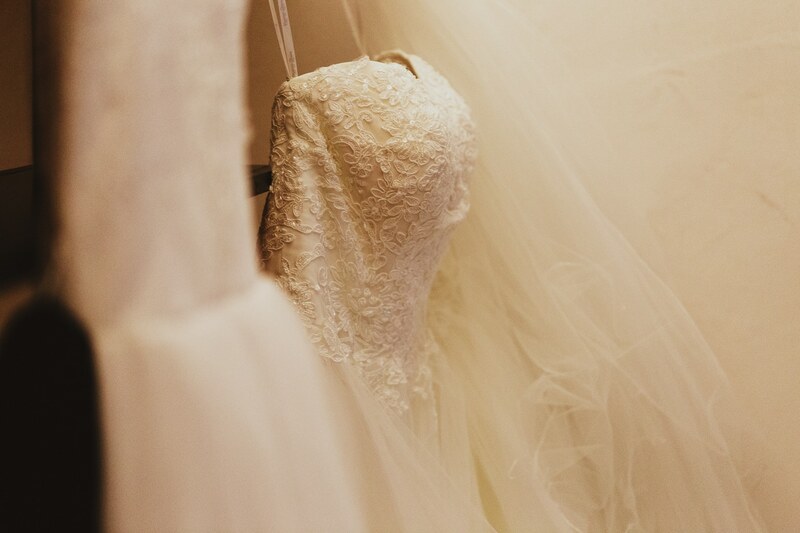 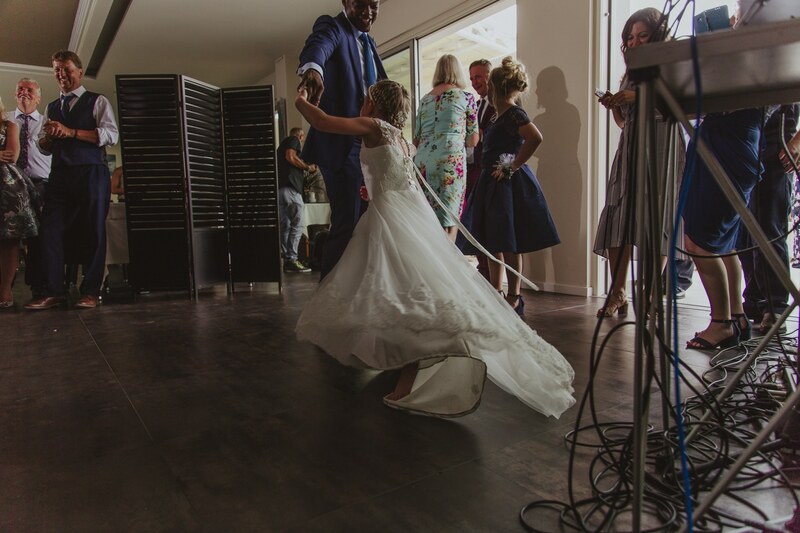 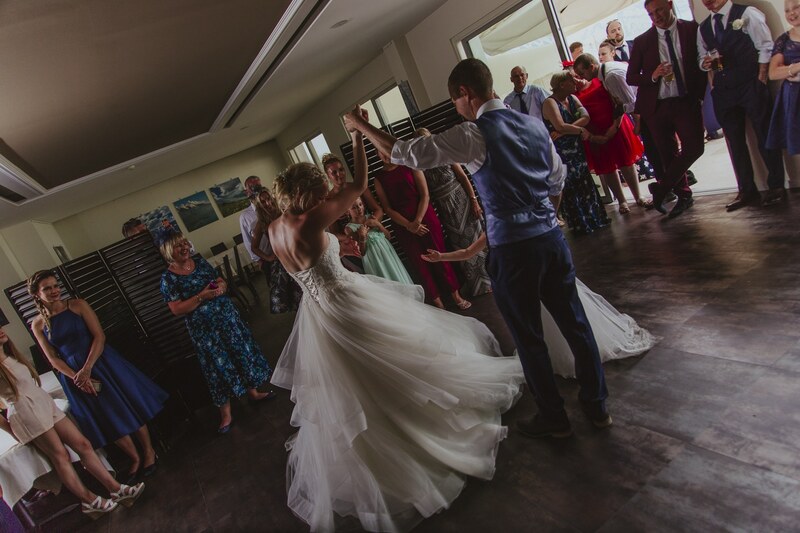 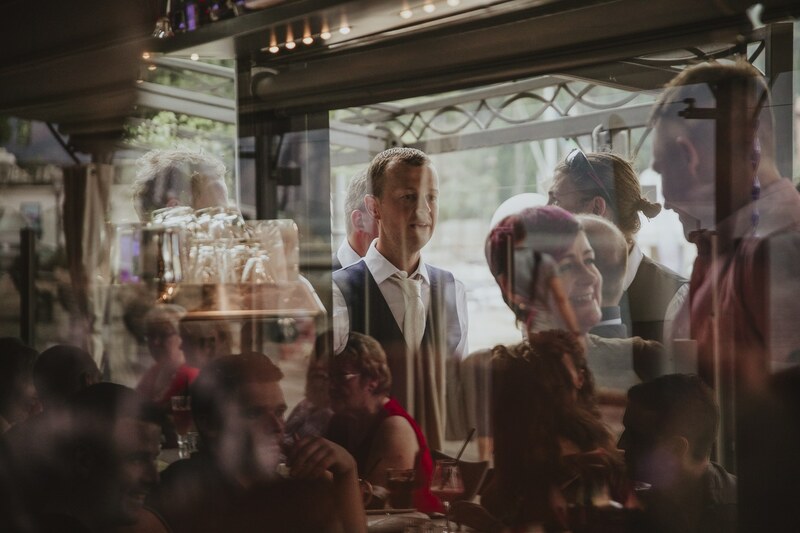 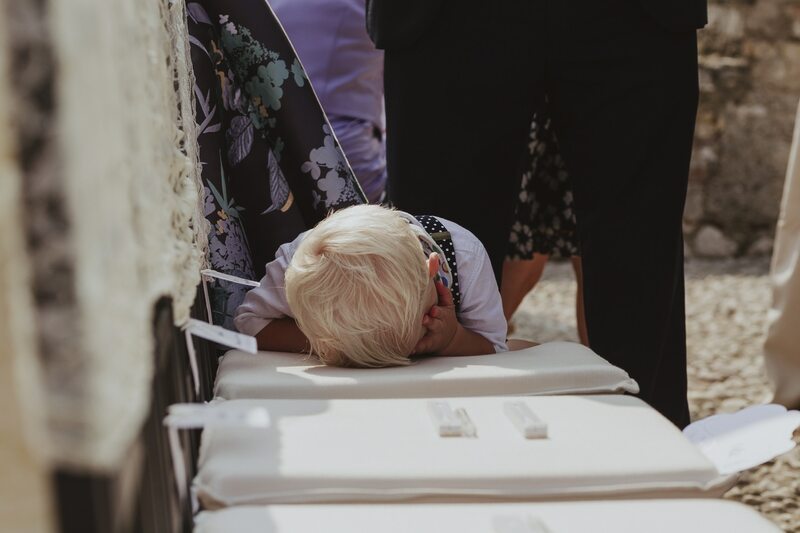 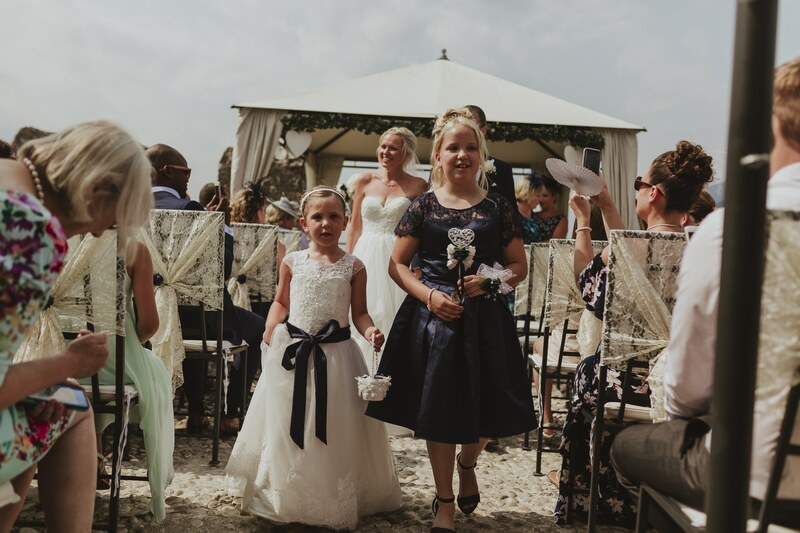 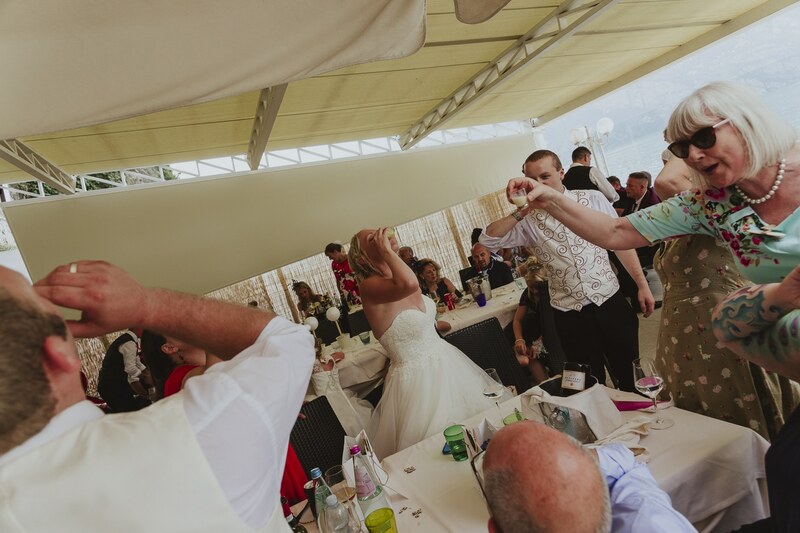 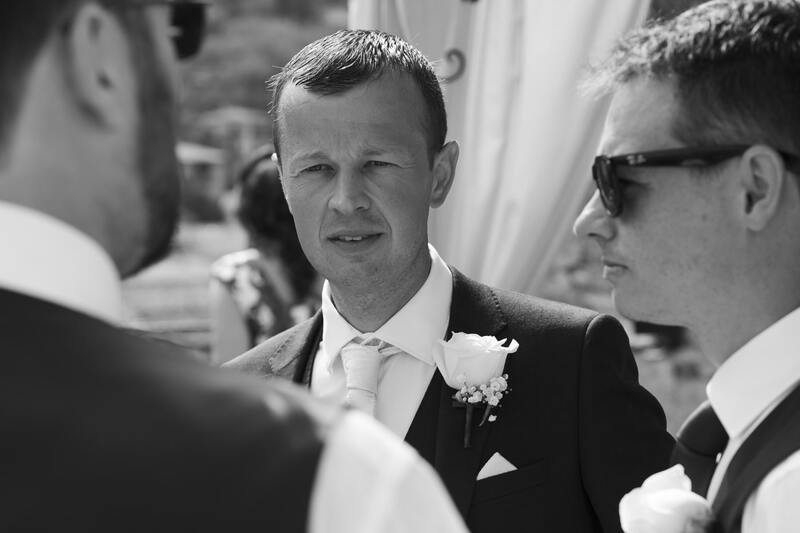 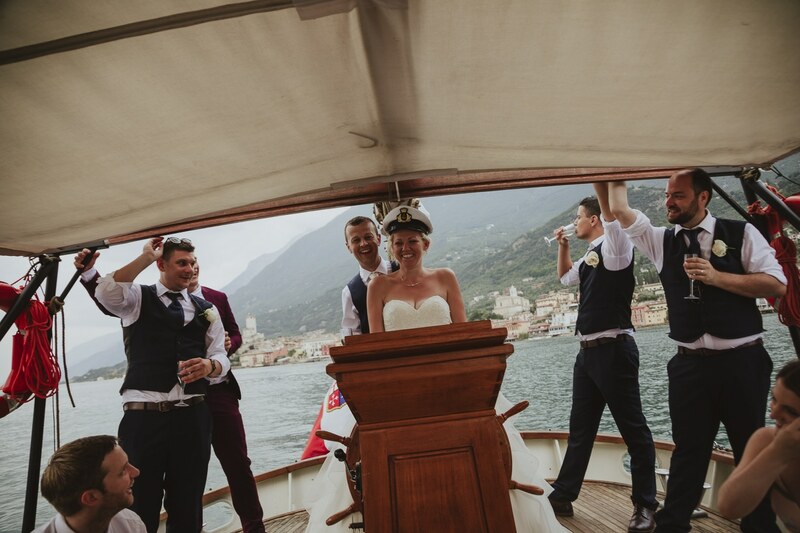 With the huge help from Italian Lakes Weddings making all the dreams come true the day ran smoothly and beautifully. 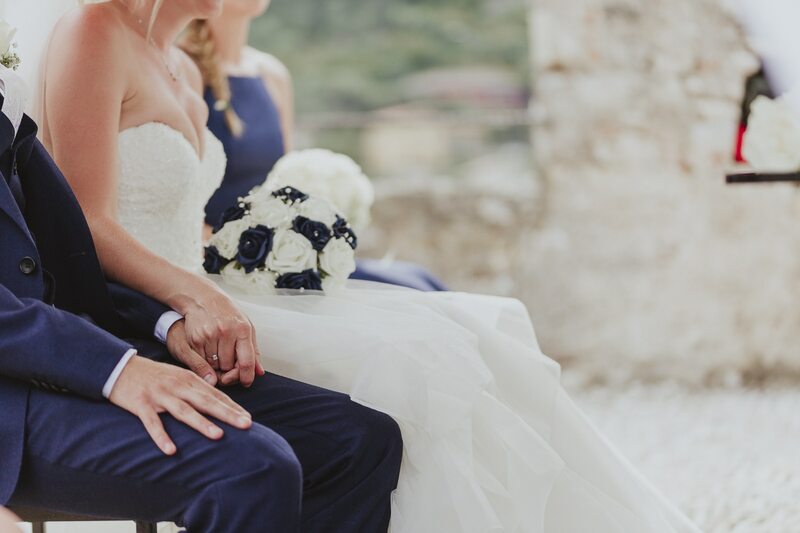 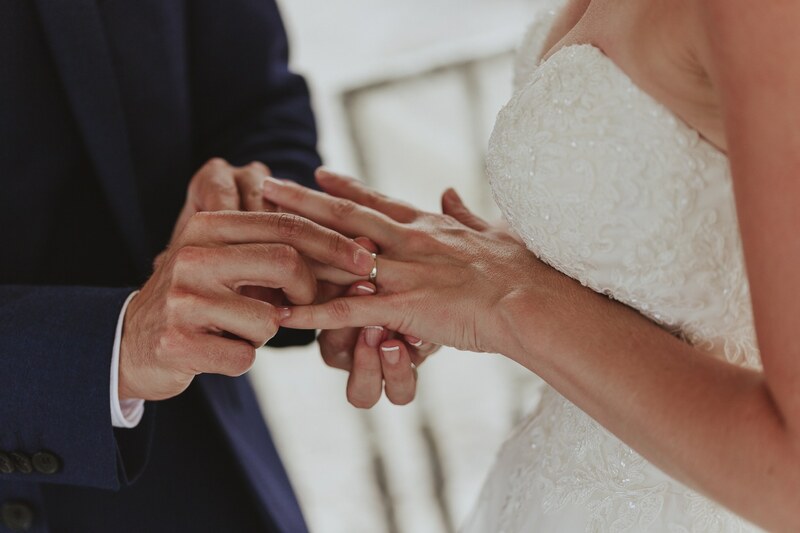 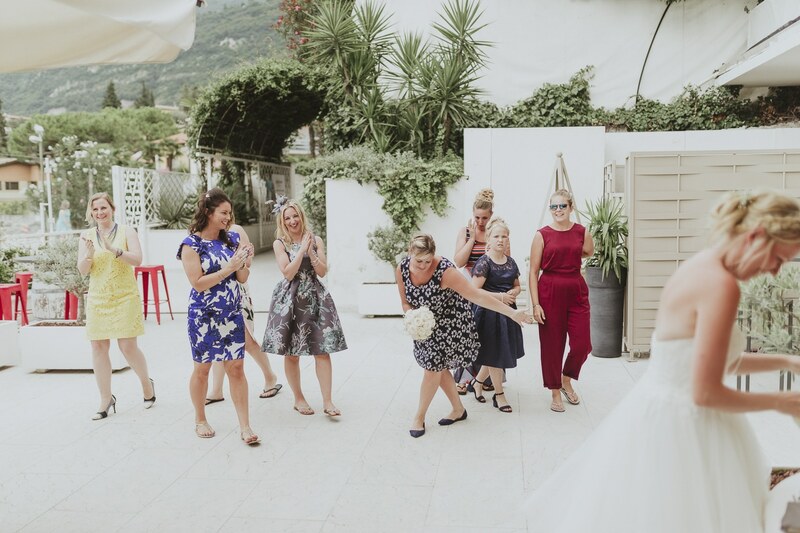 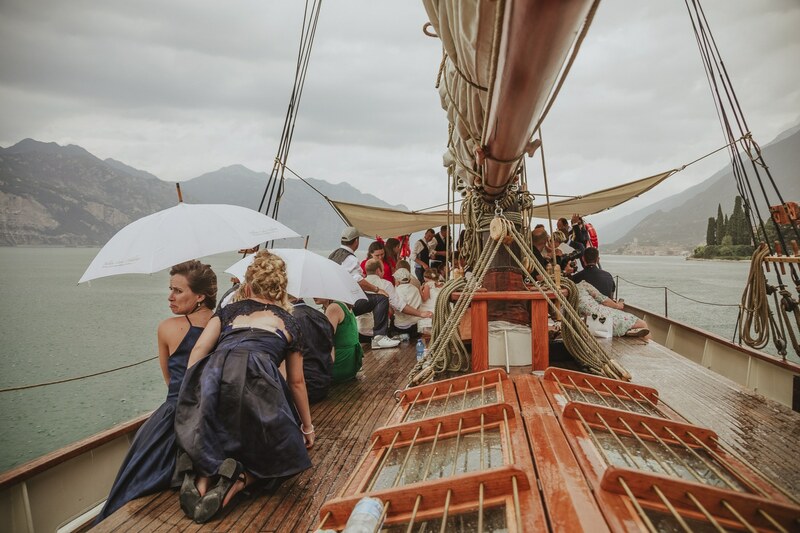 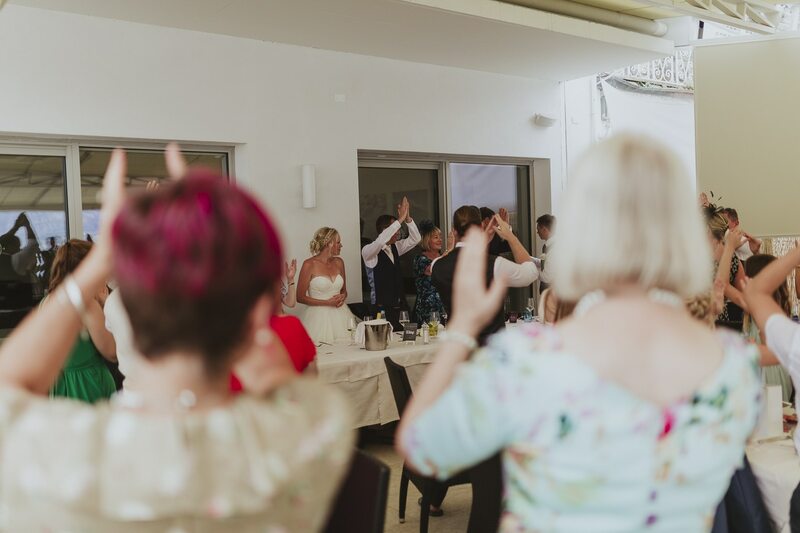 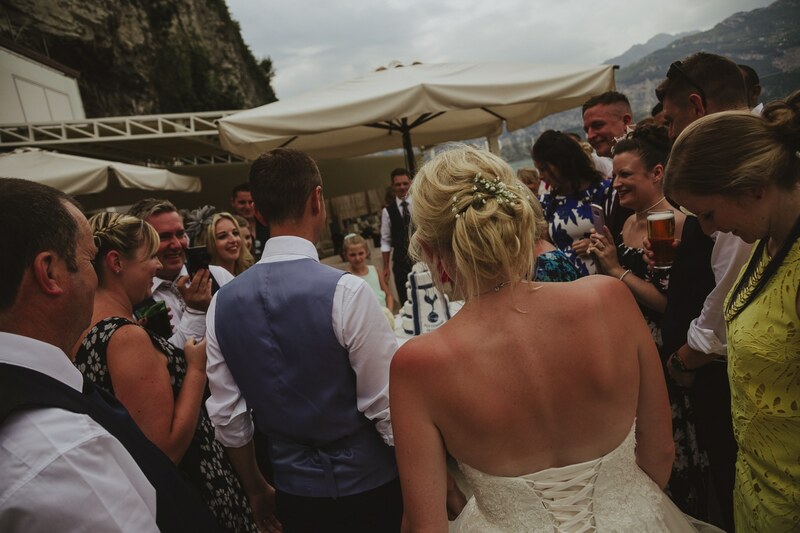 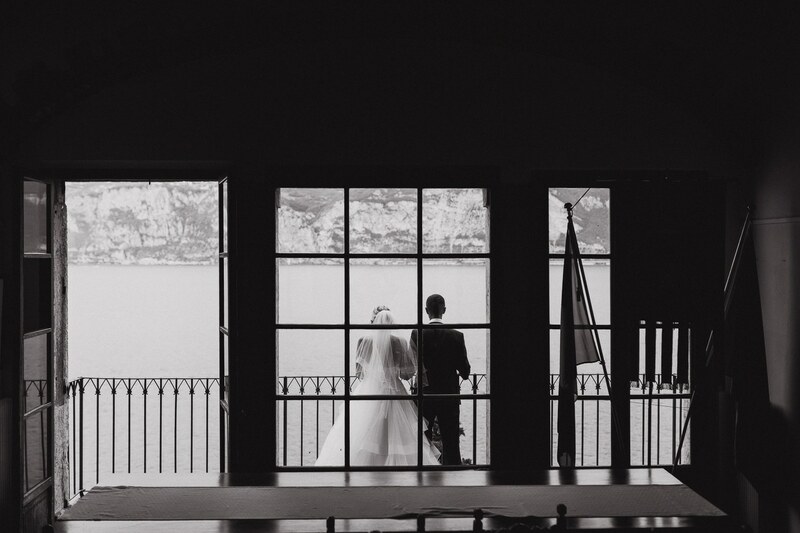 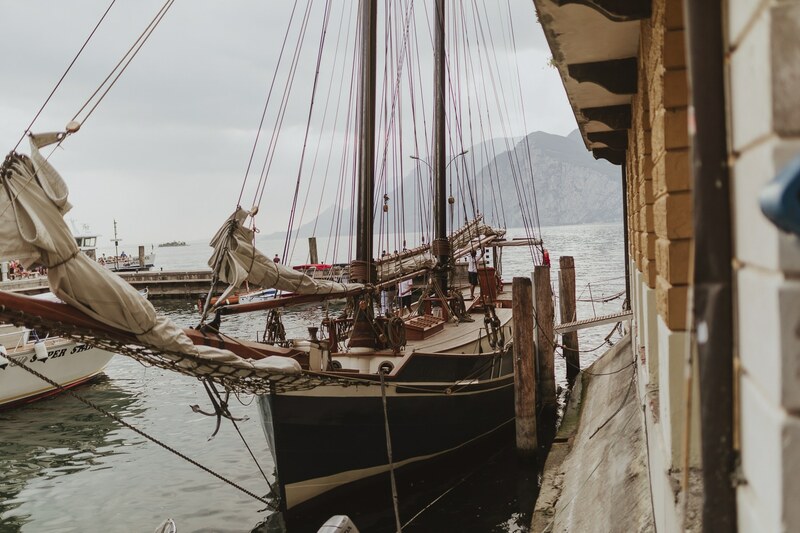 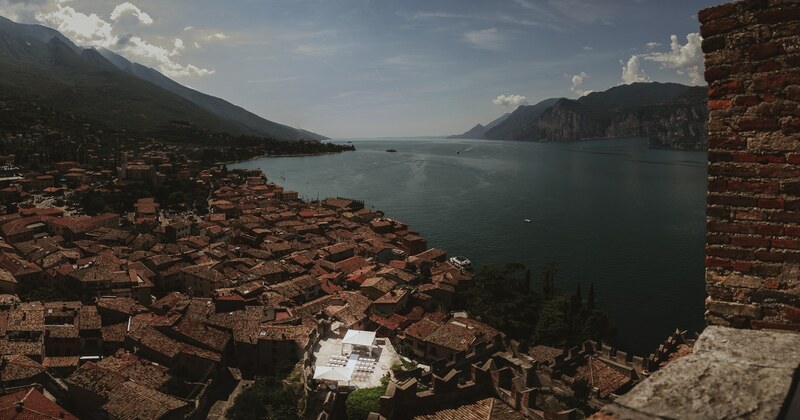 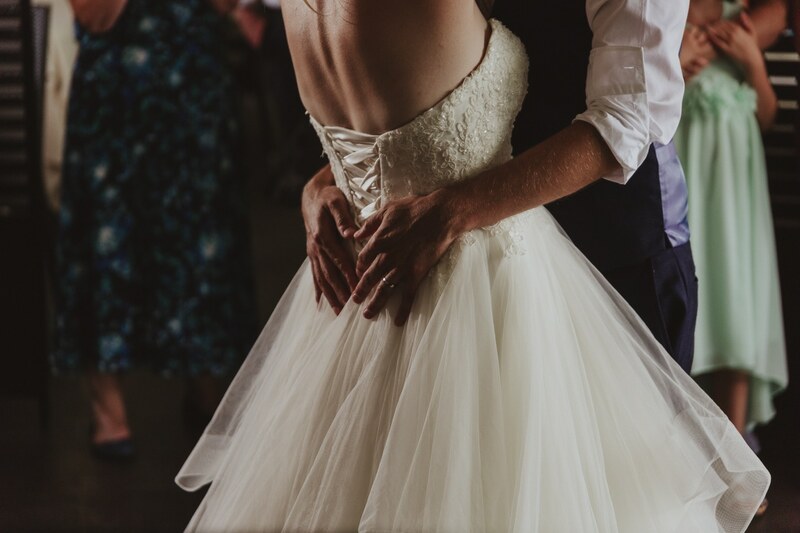 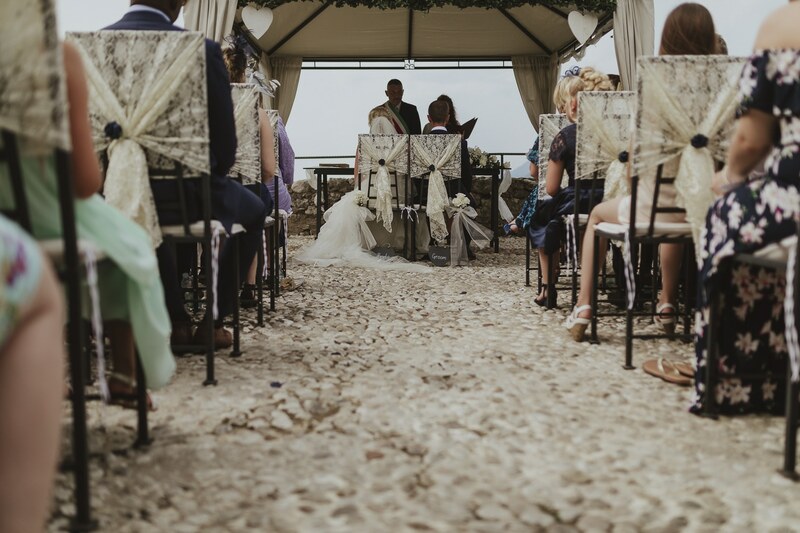 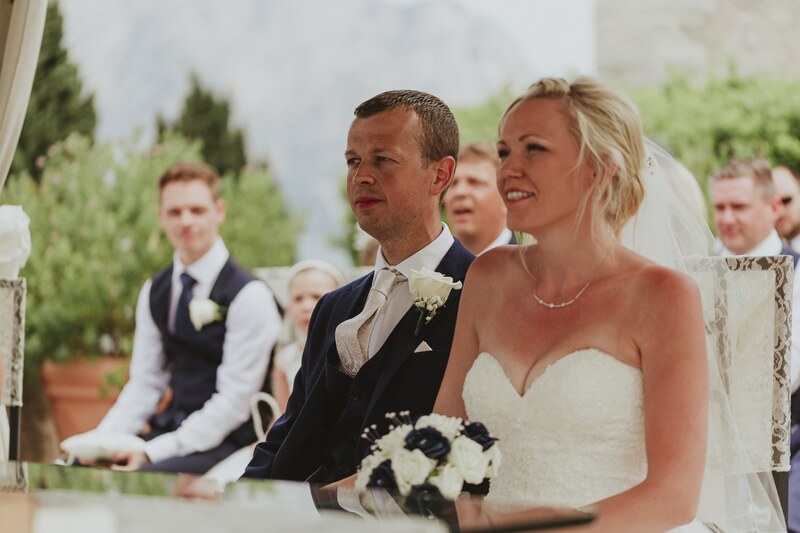 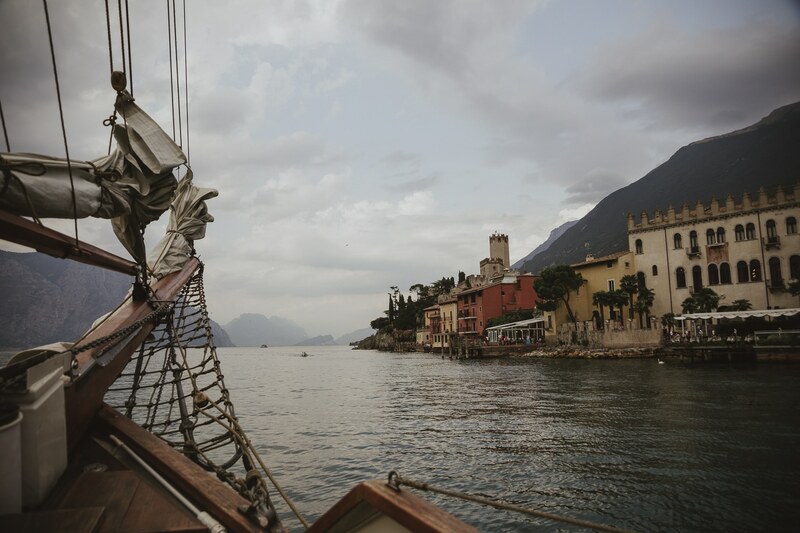 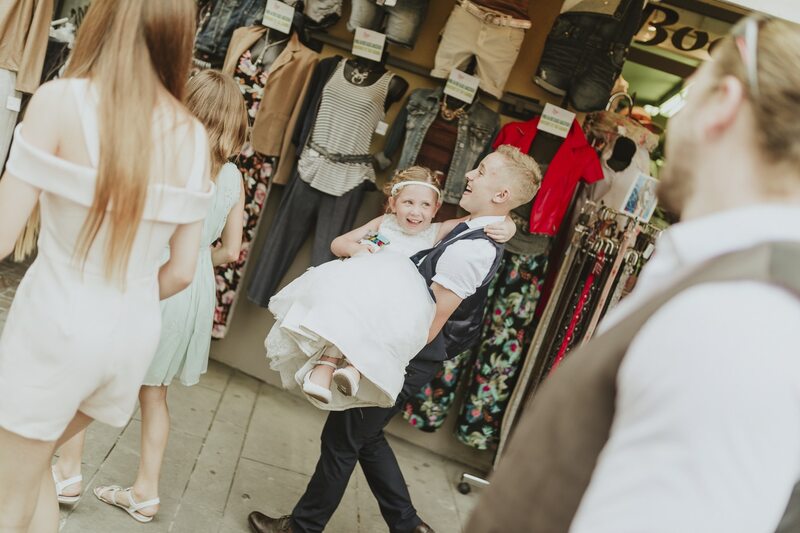 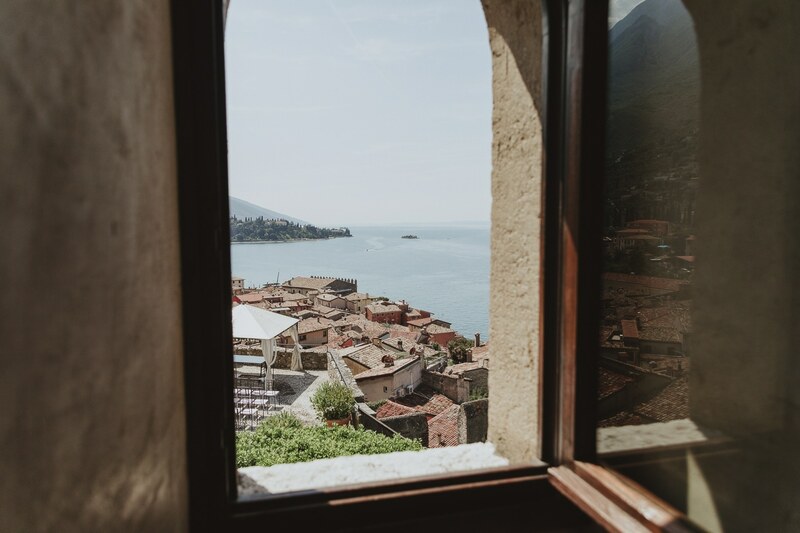 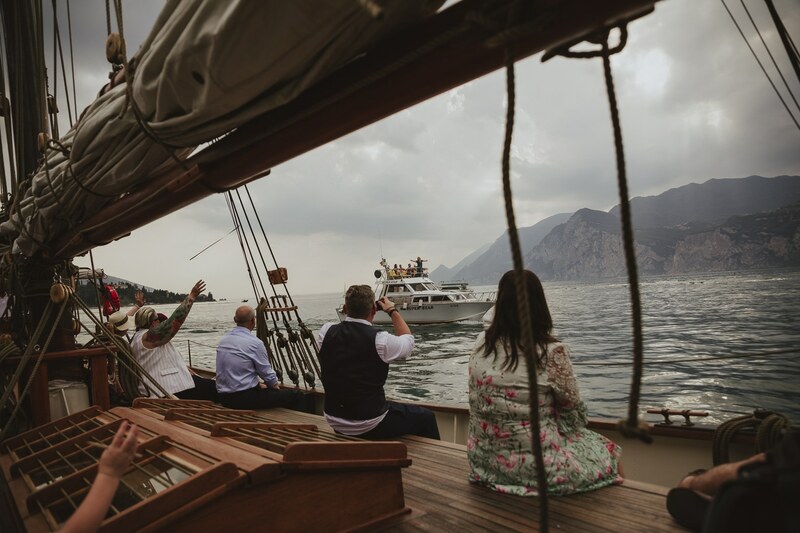 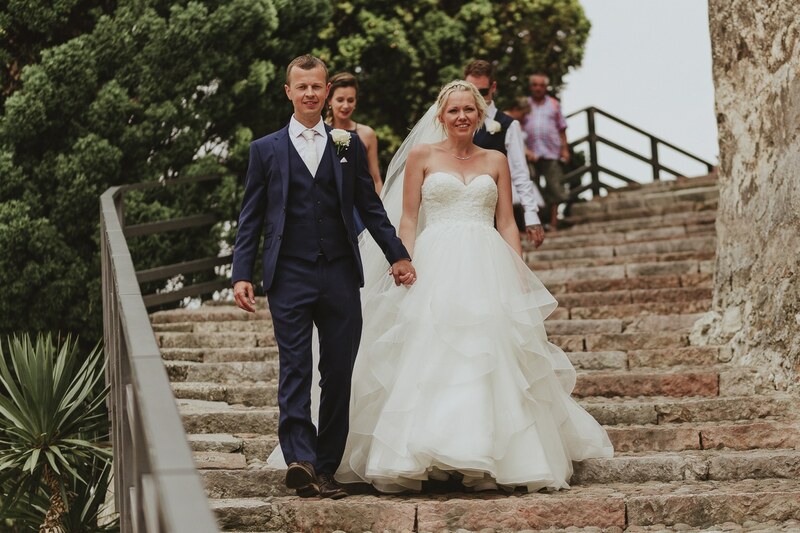 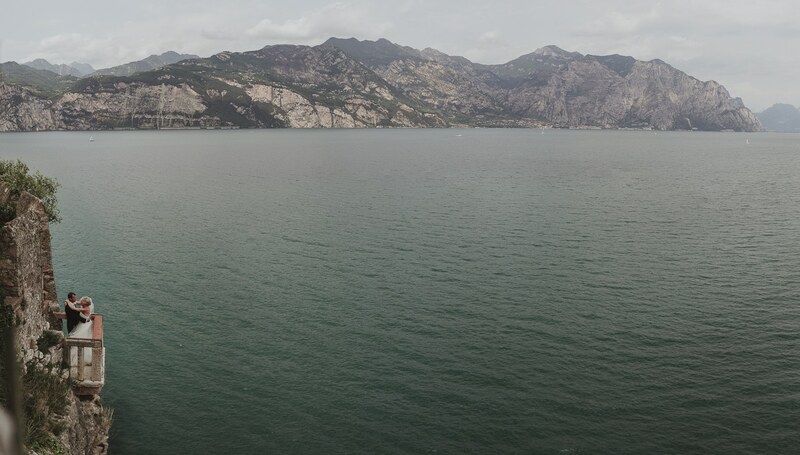 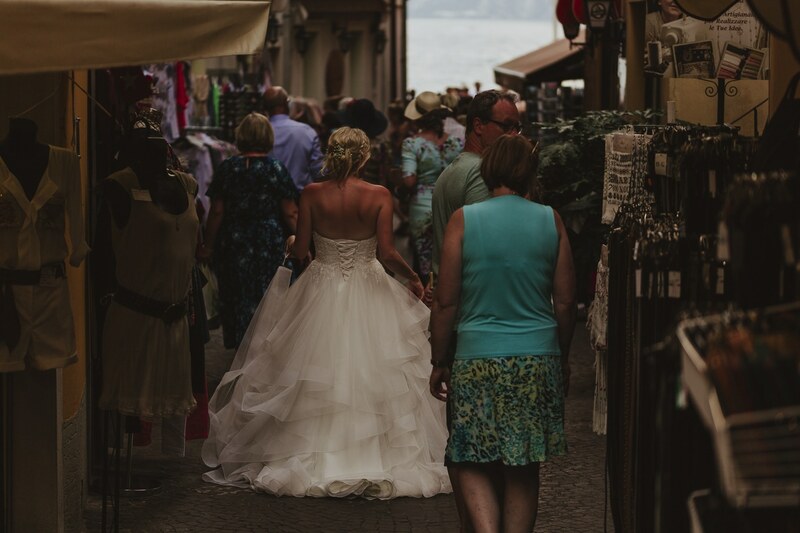 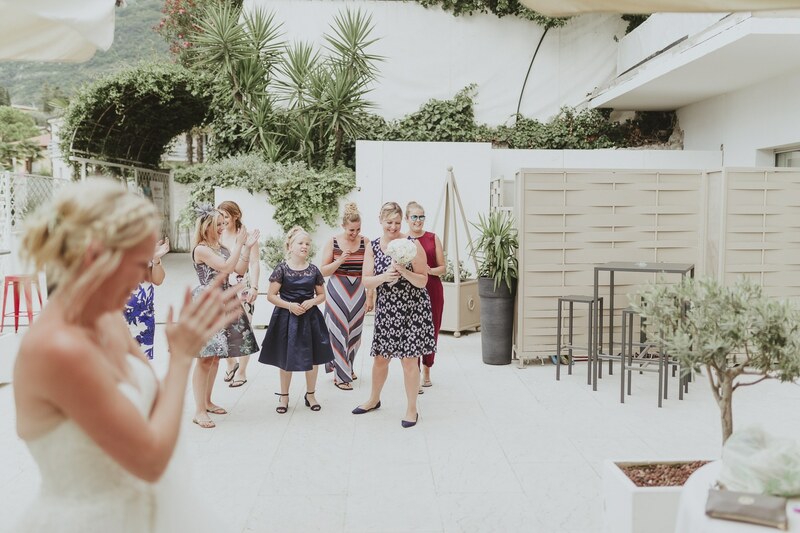 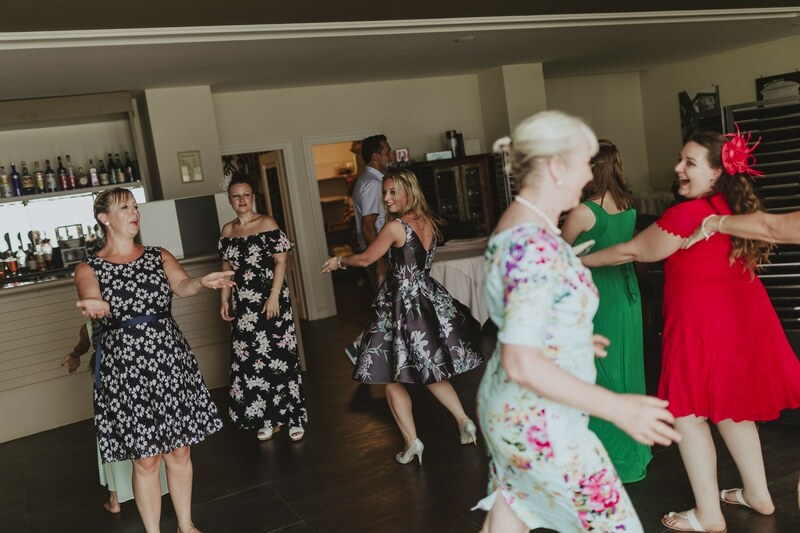 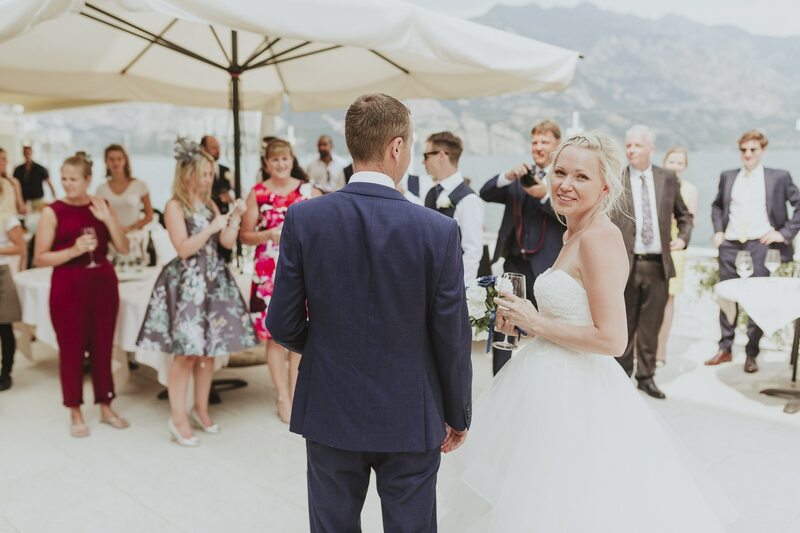 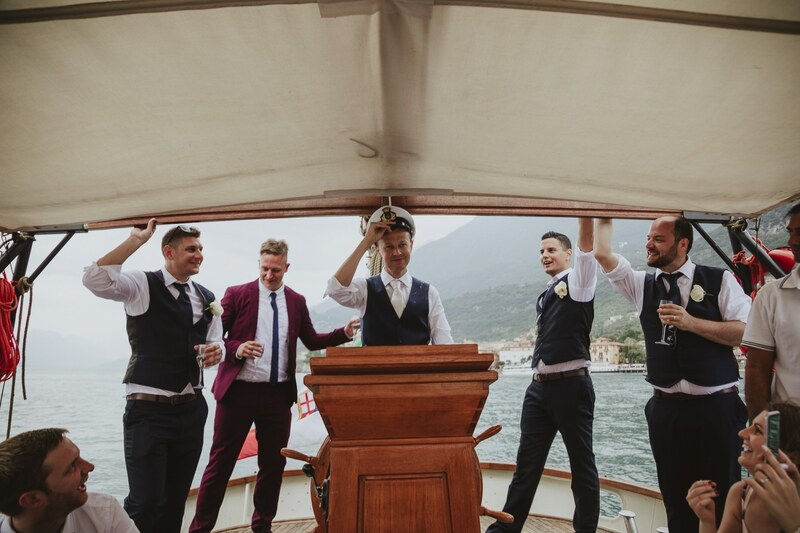 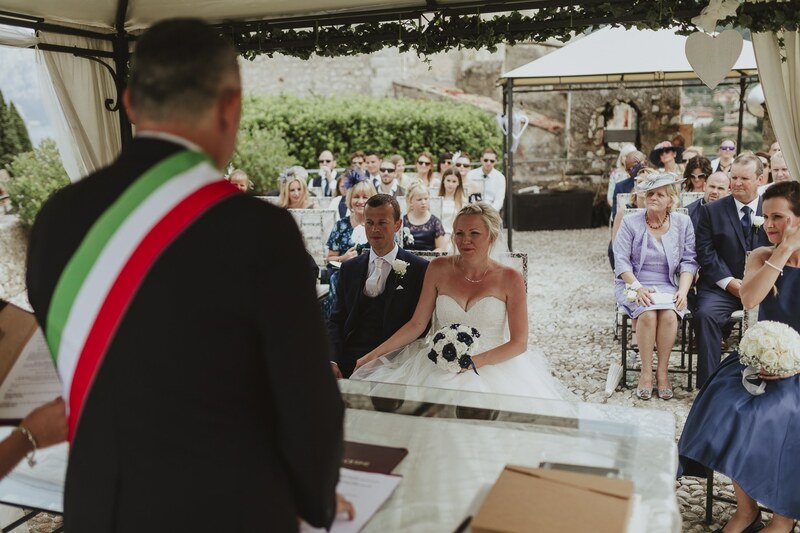 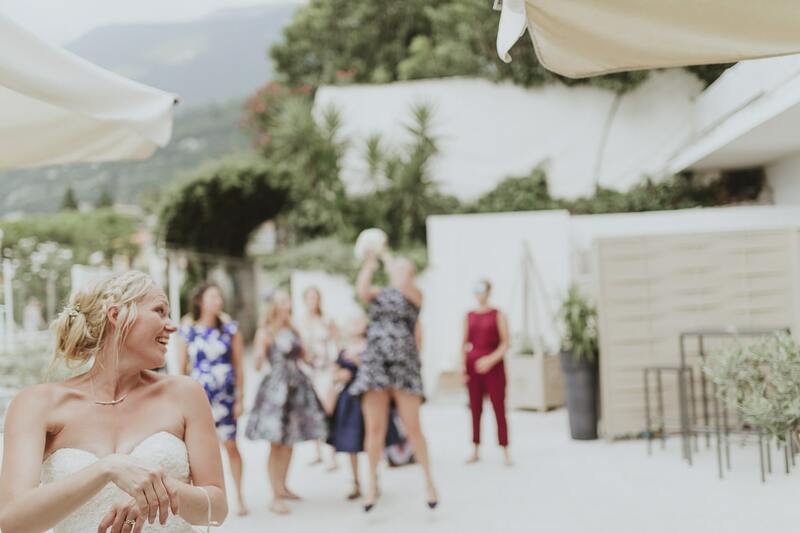 The gorgeous town of Malcesine is stunning and lends itself to weddings in a fantastic way, especially when you can get married on the roof top of a castle over looking the lake! 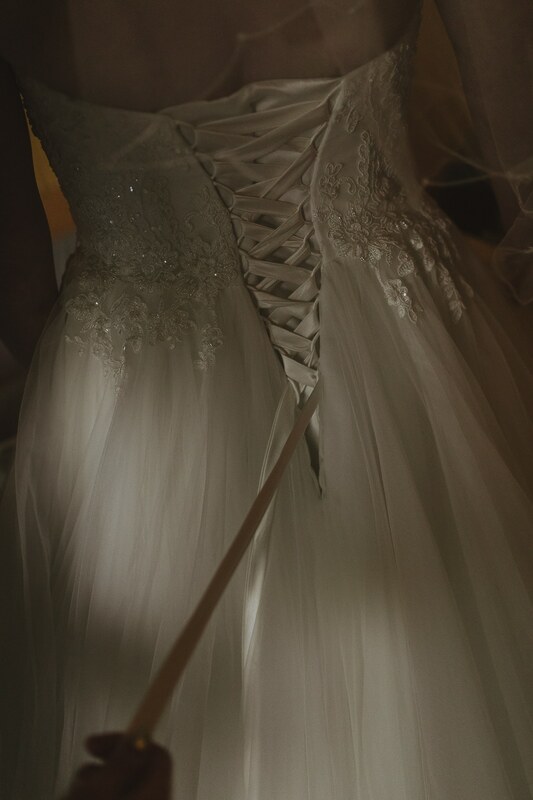 I mean, come on that’s awesome! 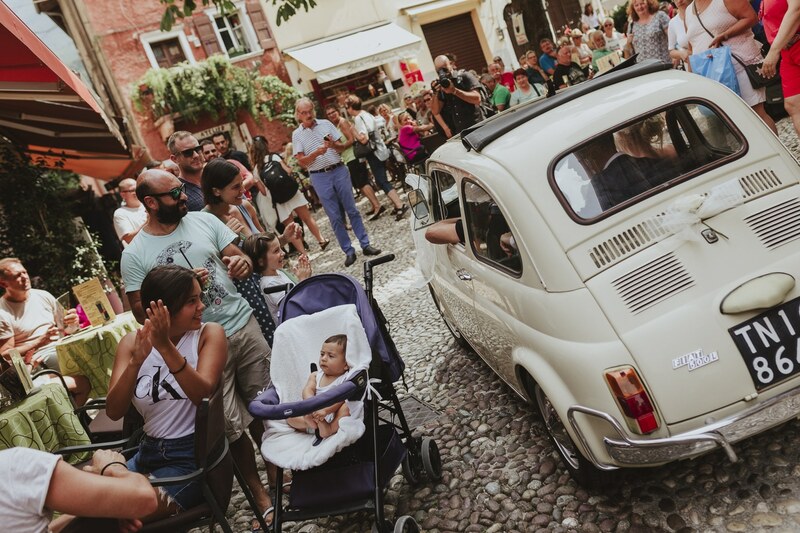 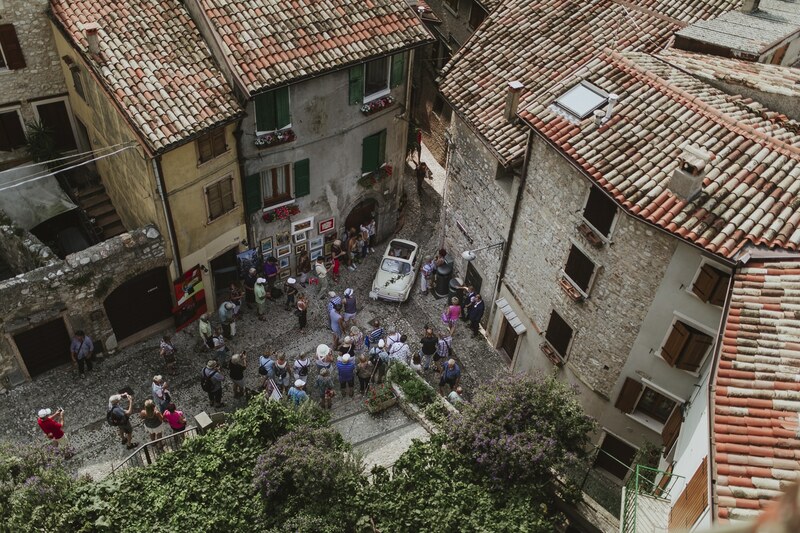 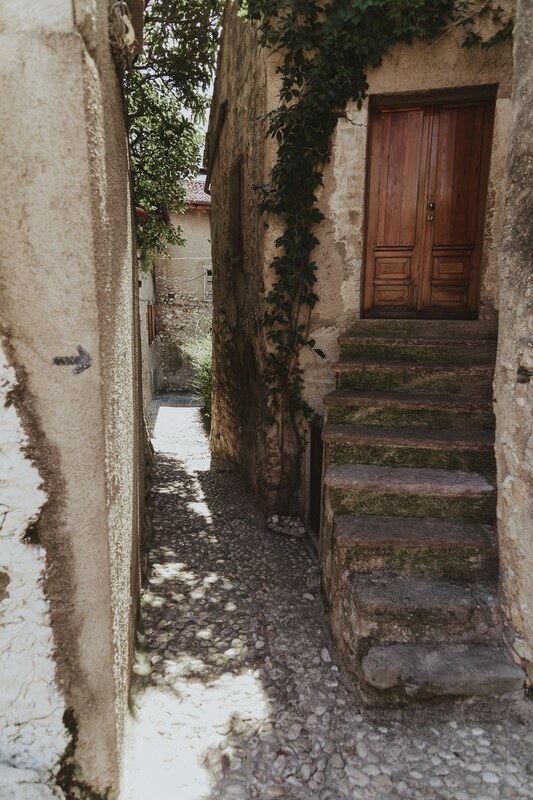 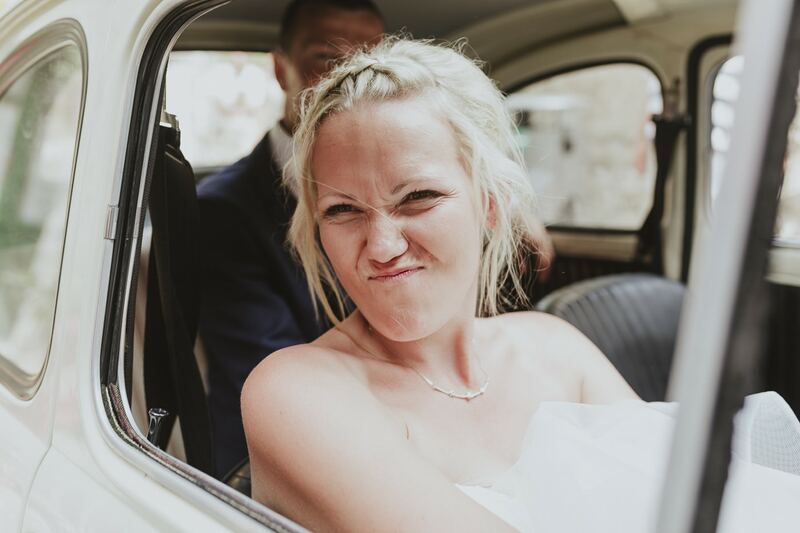 It also has fabulously small cobbled streets that most cars cannot drive up and so a classic Fiat 500 is needed to transport the couple around while guests take in the town walking to each venue for the day. 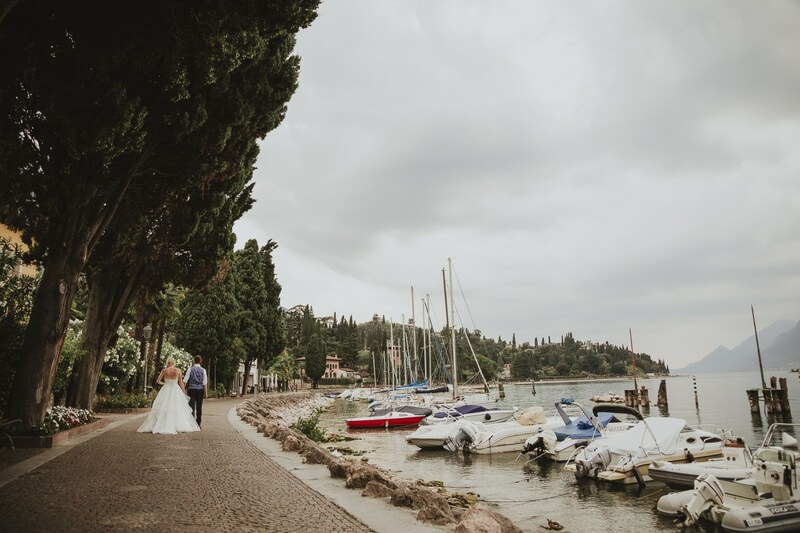 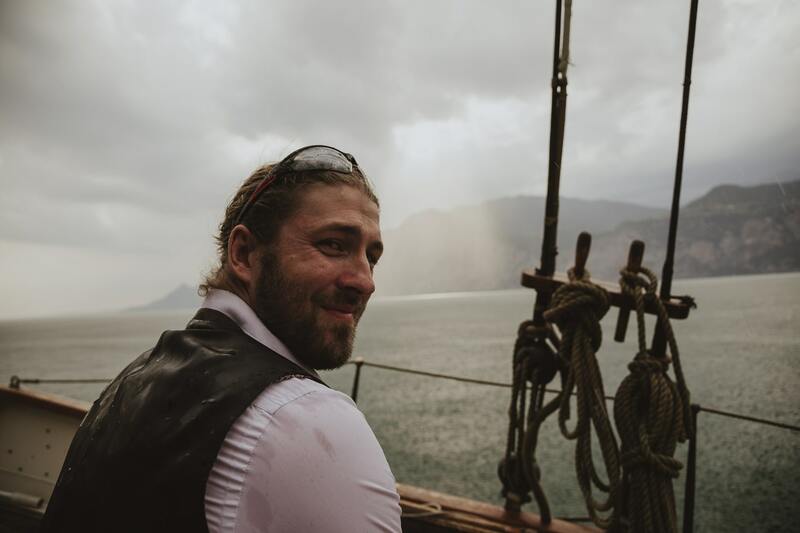 After the beautiful ceremony we headed down for a reception and wedding breakfast before then boarding onto a boat tour of the lake, well, you will see the images later but man we got a little wet in a spur of the moment rain fall. 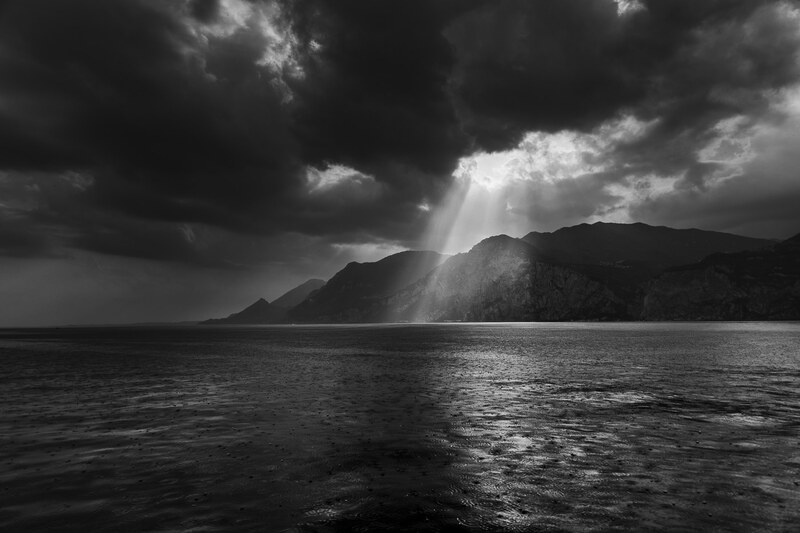 It didn’t last long but I won’t lie, it was a wonderful change from the heat, which I also loved. 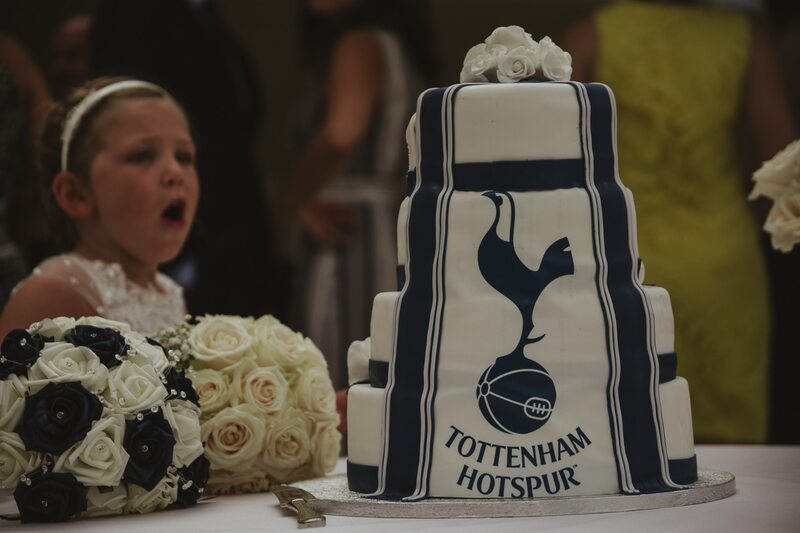 Carolanne even had a secret wedding cake made for Daniel with his football team decorated on it. 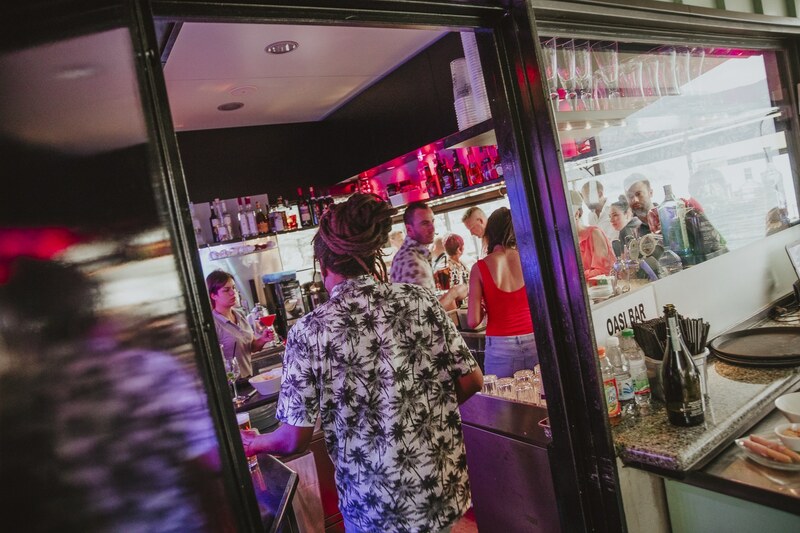 We then all headed to a local bar, who from personal experience, serve the best Hugo cocktails in town. 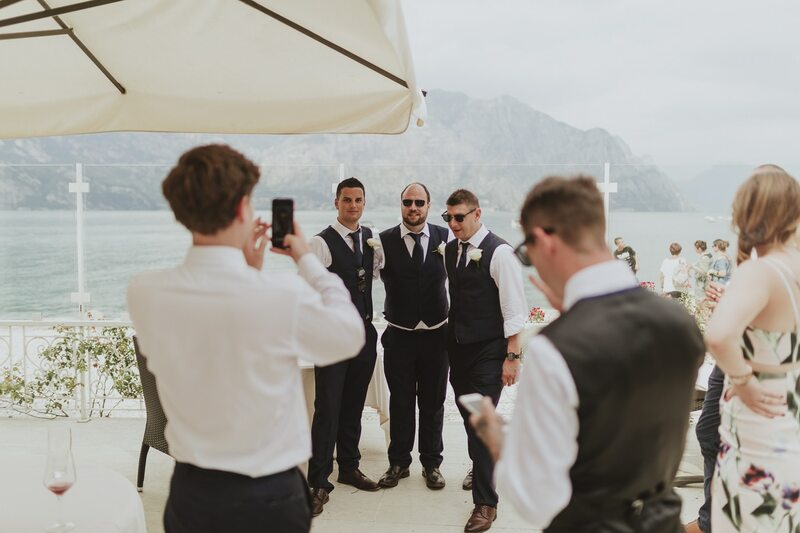 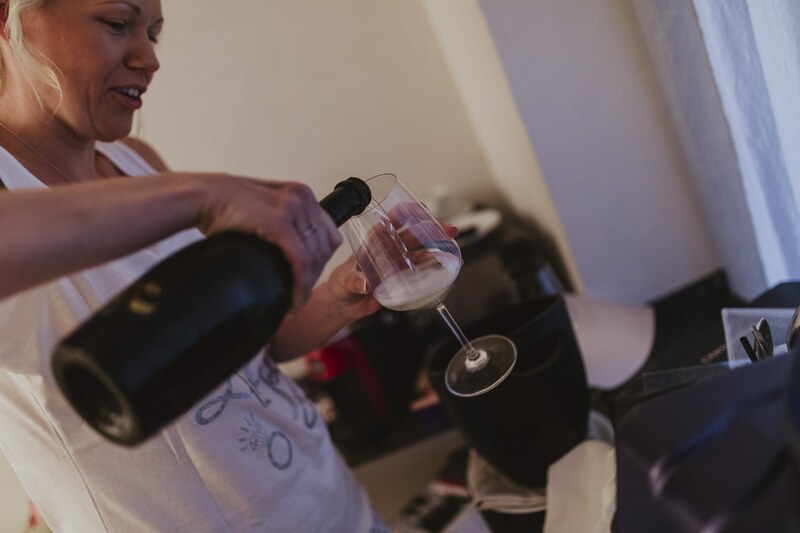 in all the day was amazing and I can’t thank you enough for dragging me out to Italy to photograph your amazing wedding day. 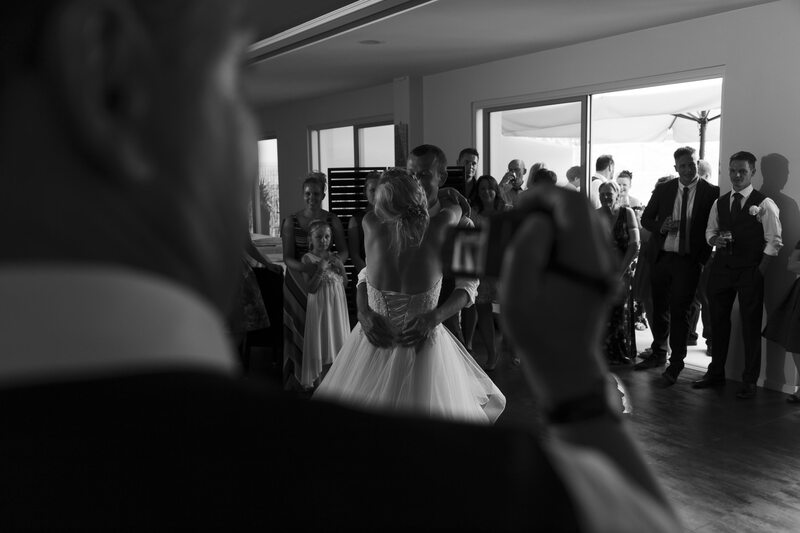 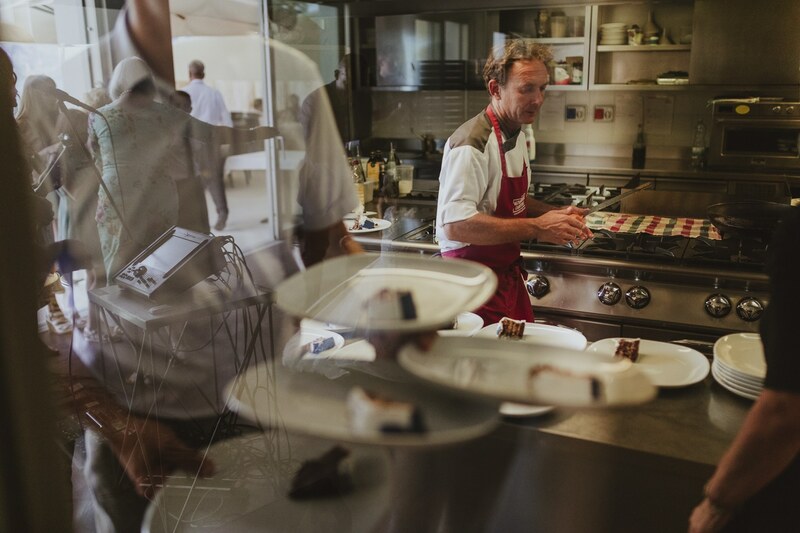 As always, have a look at the below Slideshow and images from this epic day. 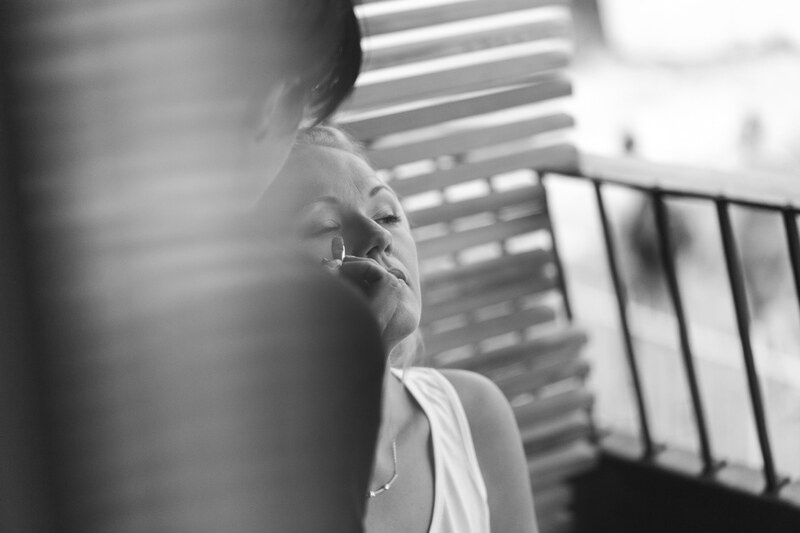 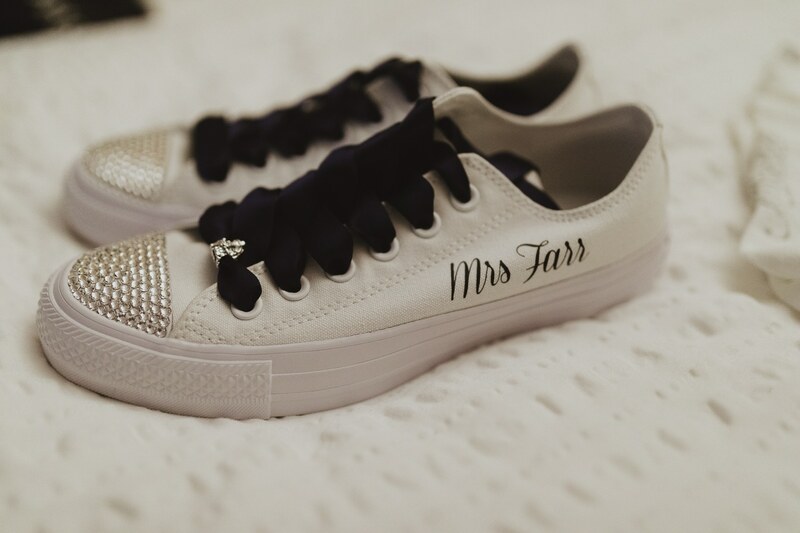 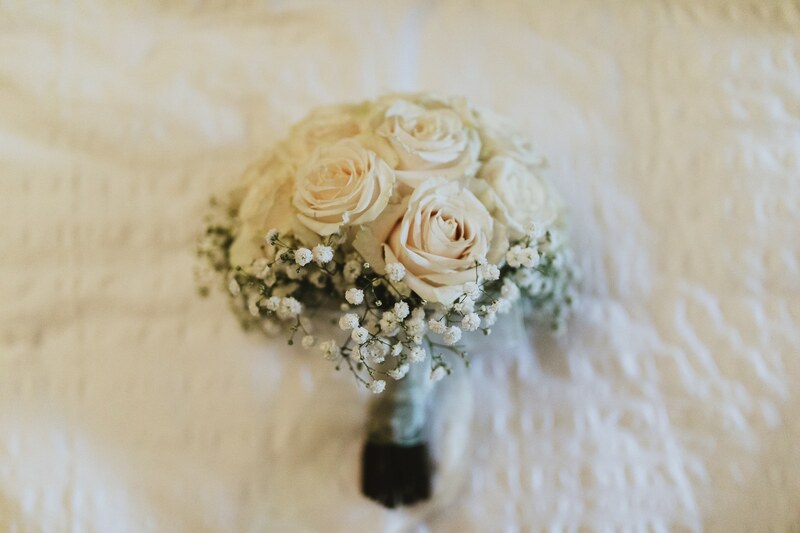 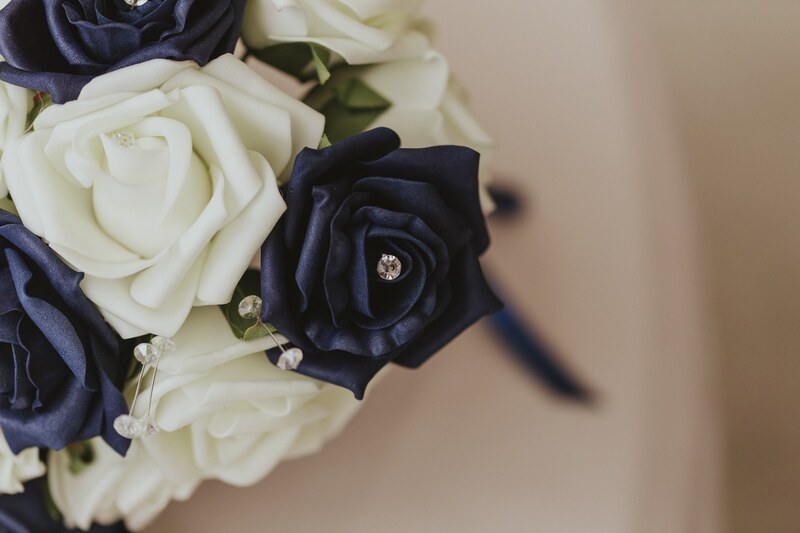 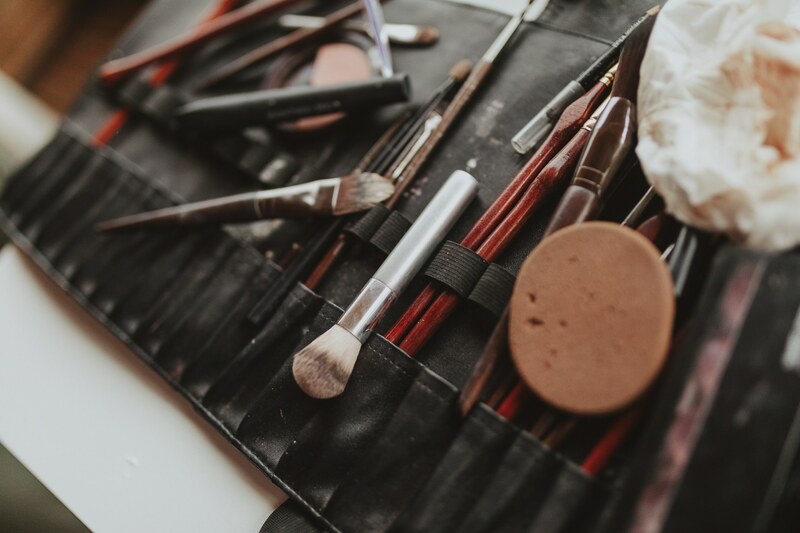 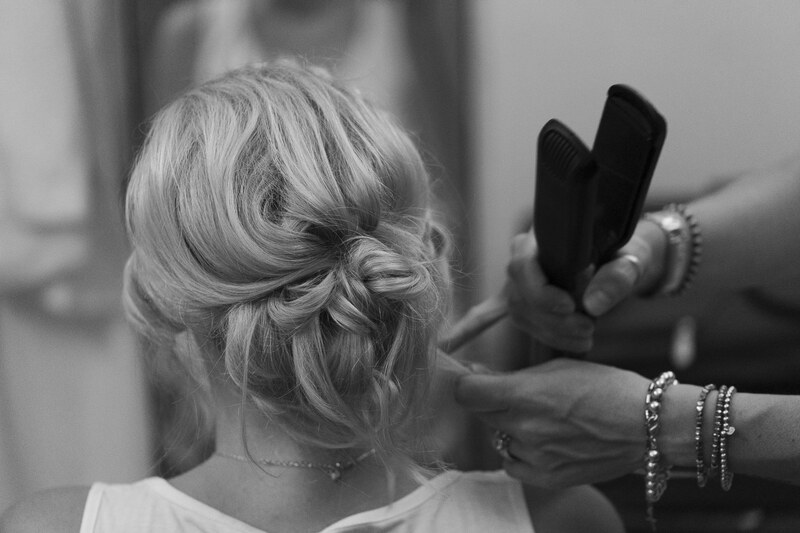 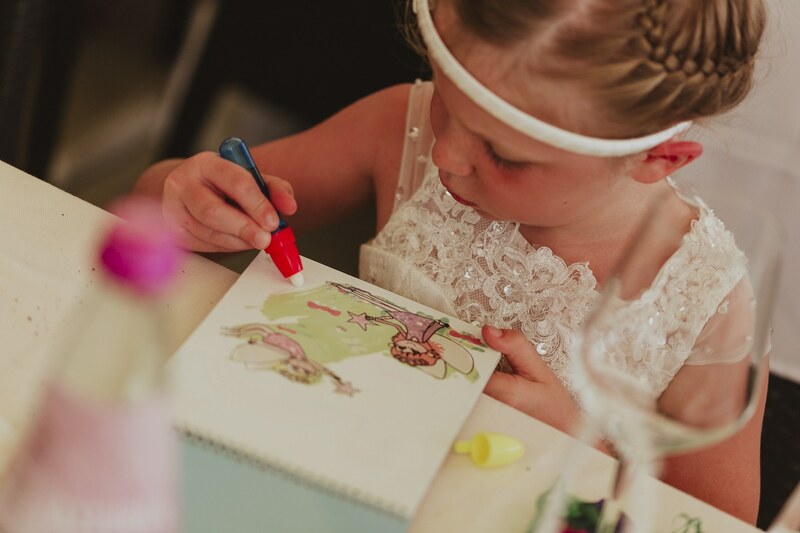 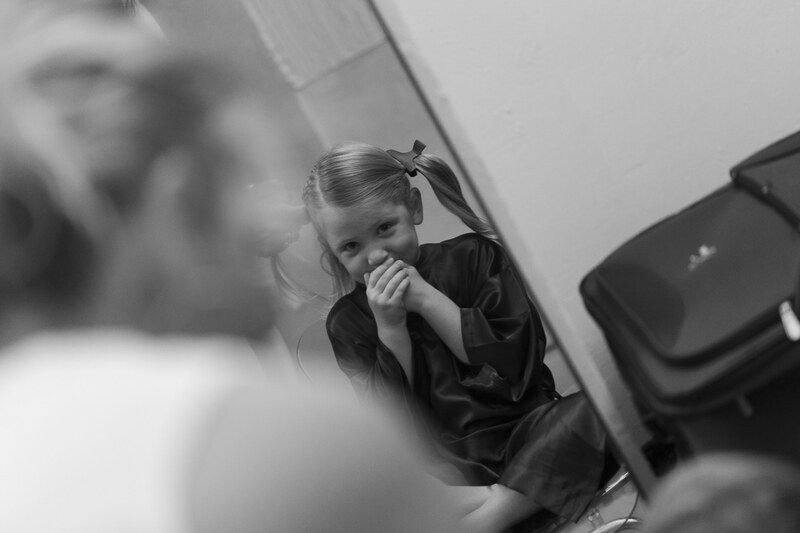 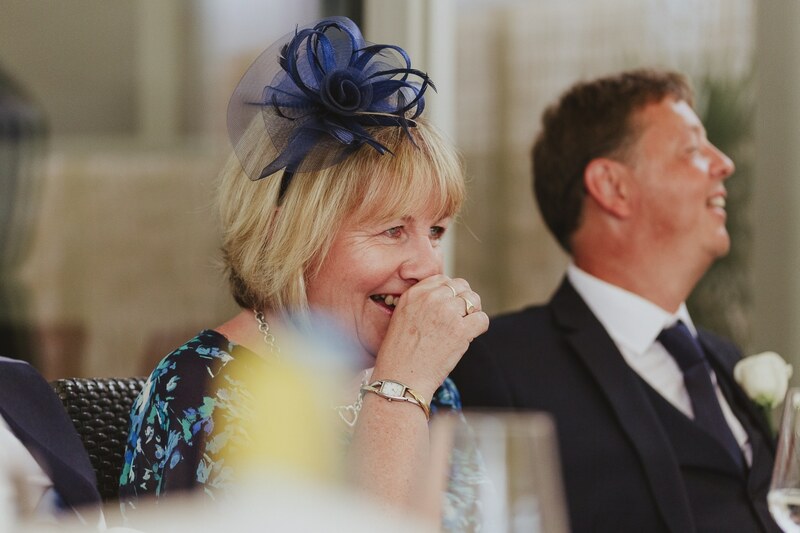 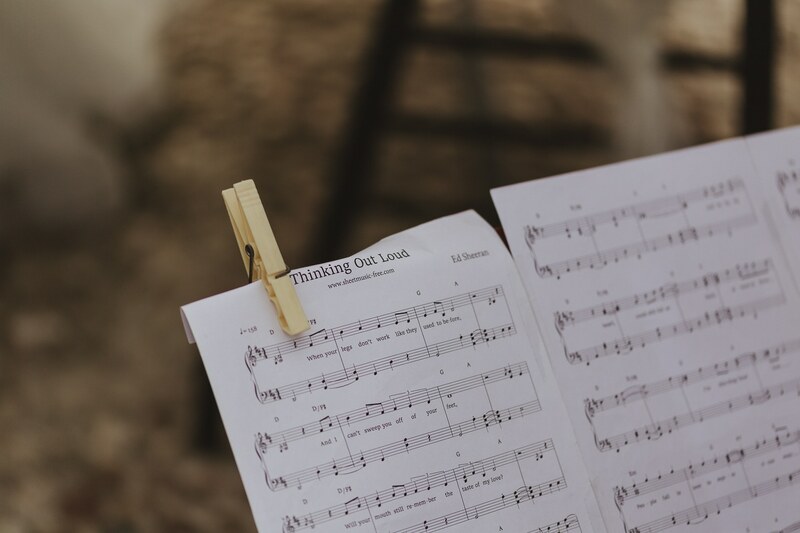 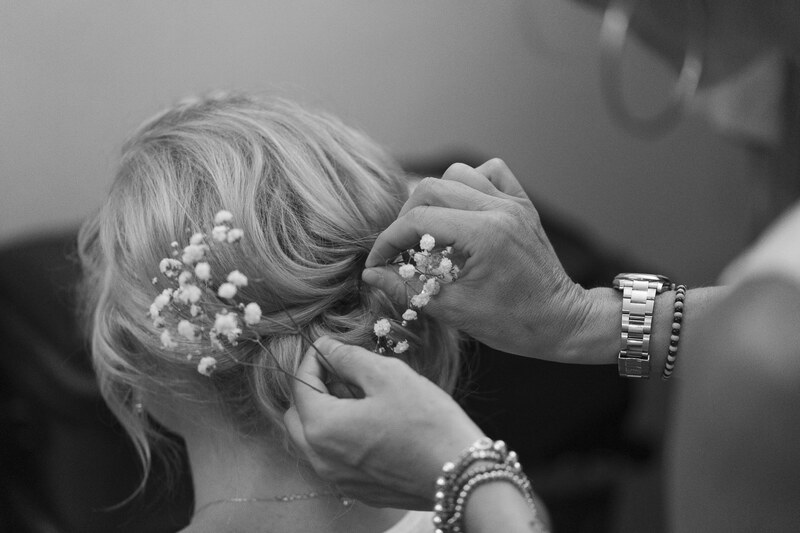 If you would like me to photograph your big day, please feel free to contact me! 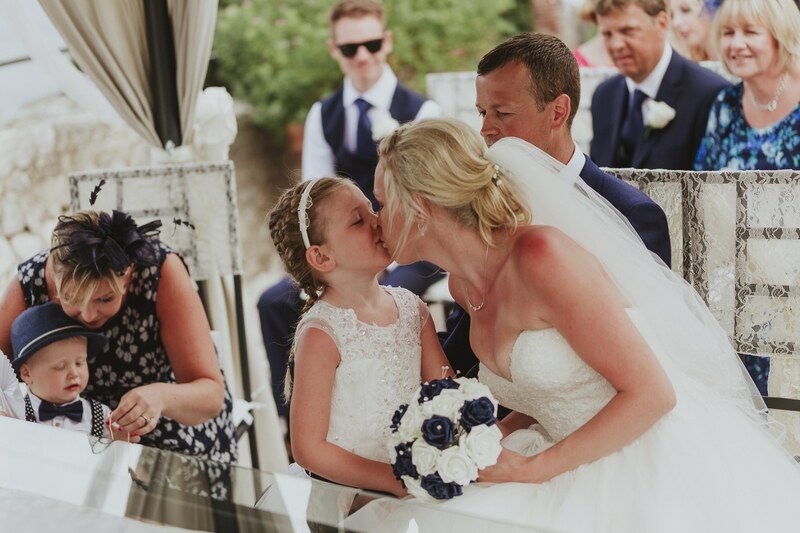 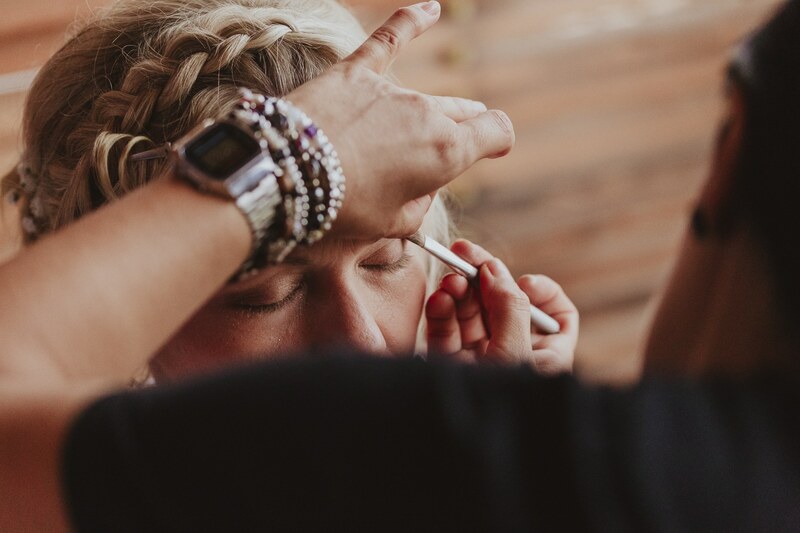 What an amazing destination wedding! 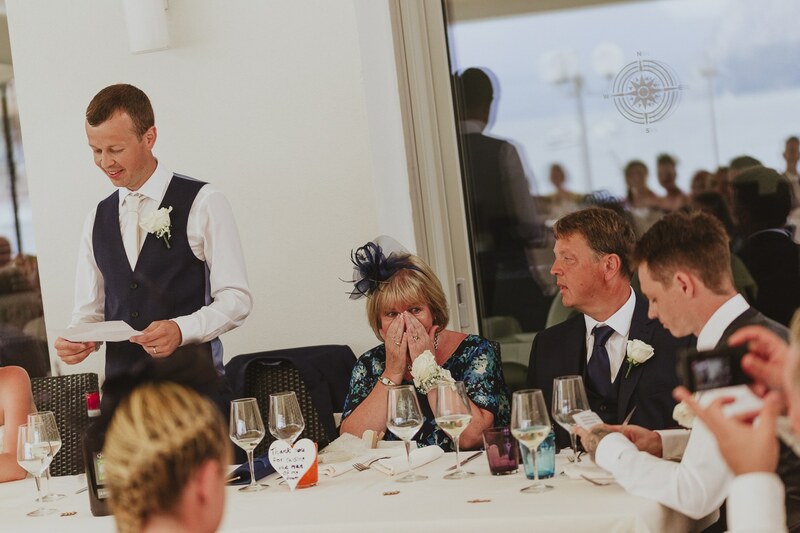 Well done Josh, great job.